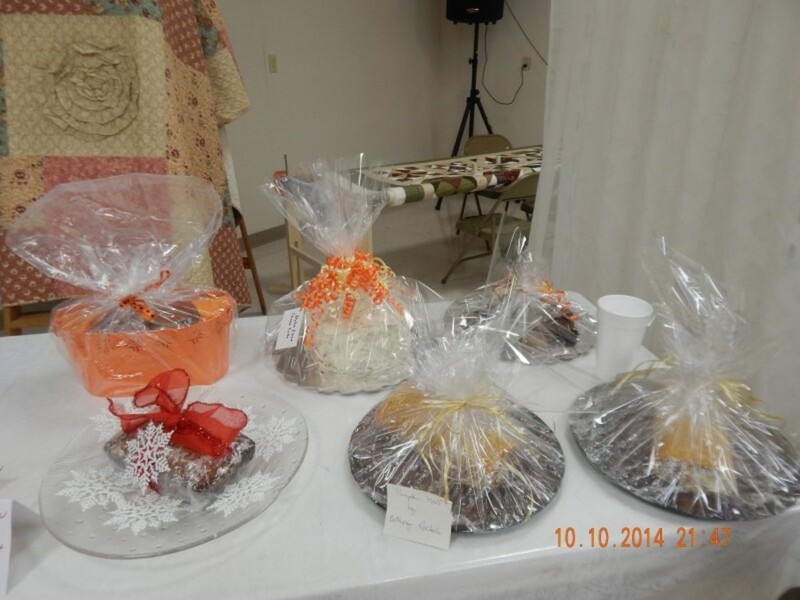 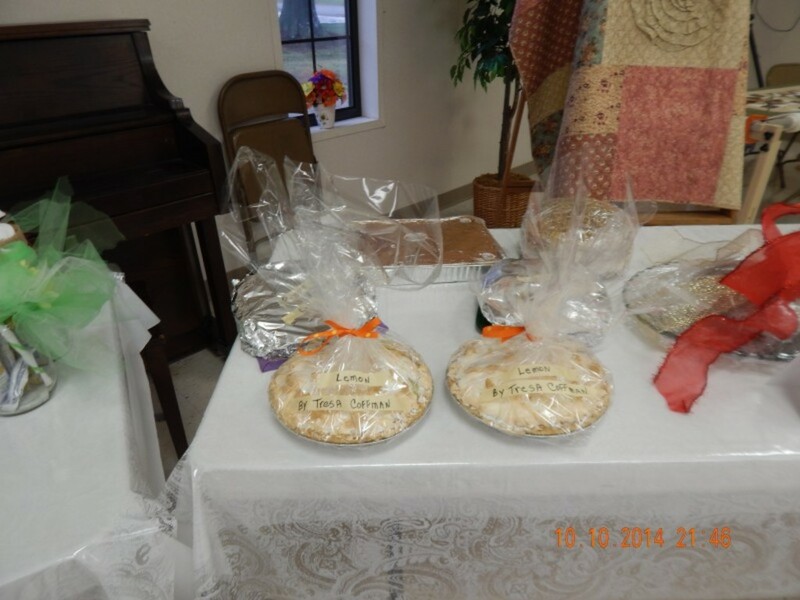 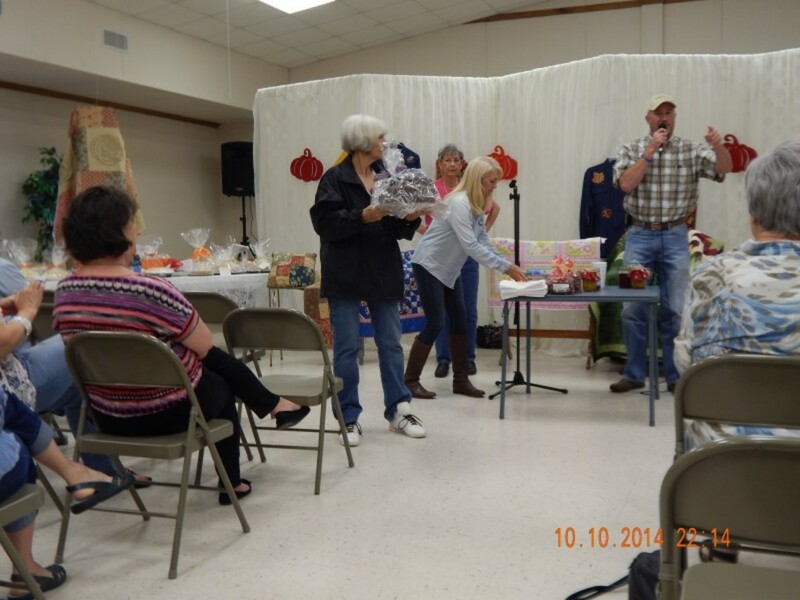 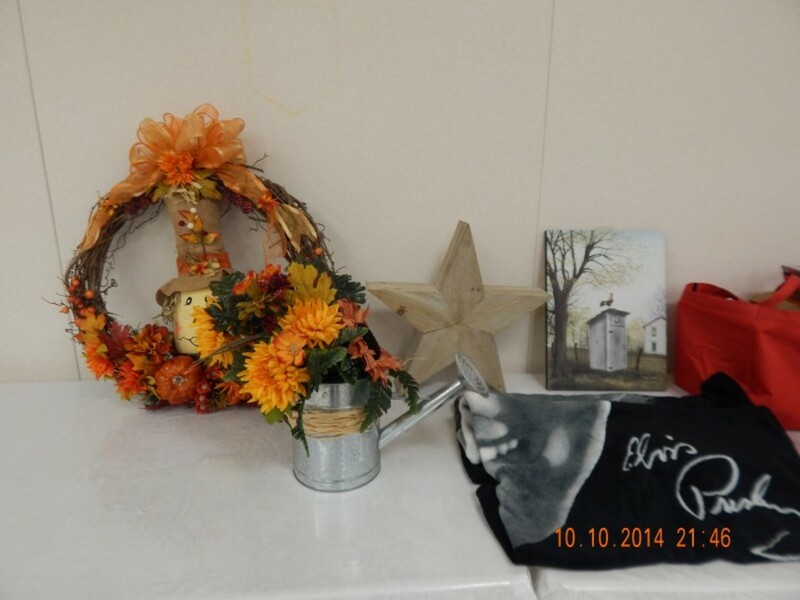 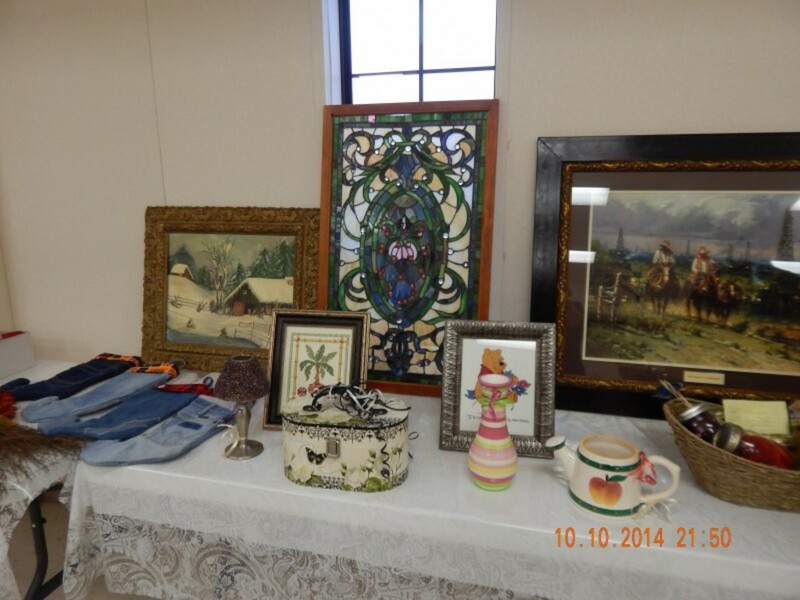 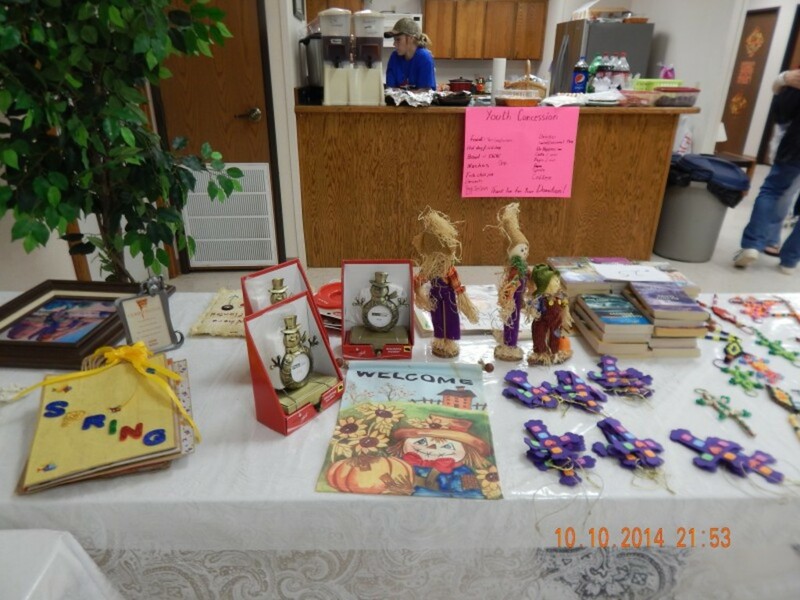 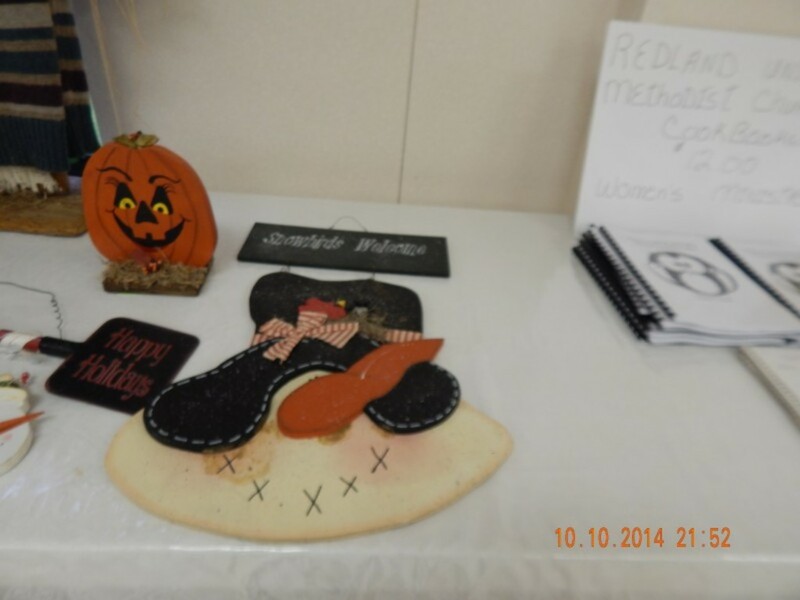 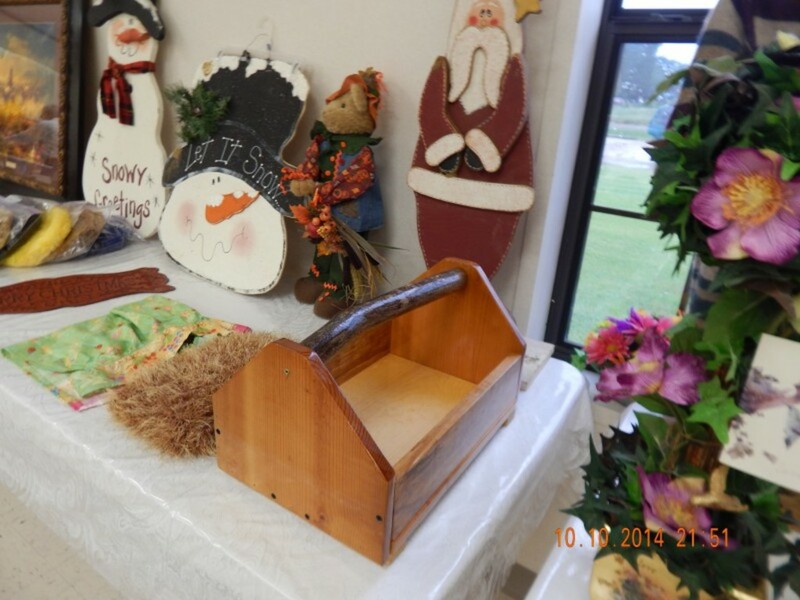 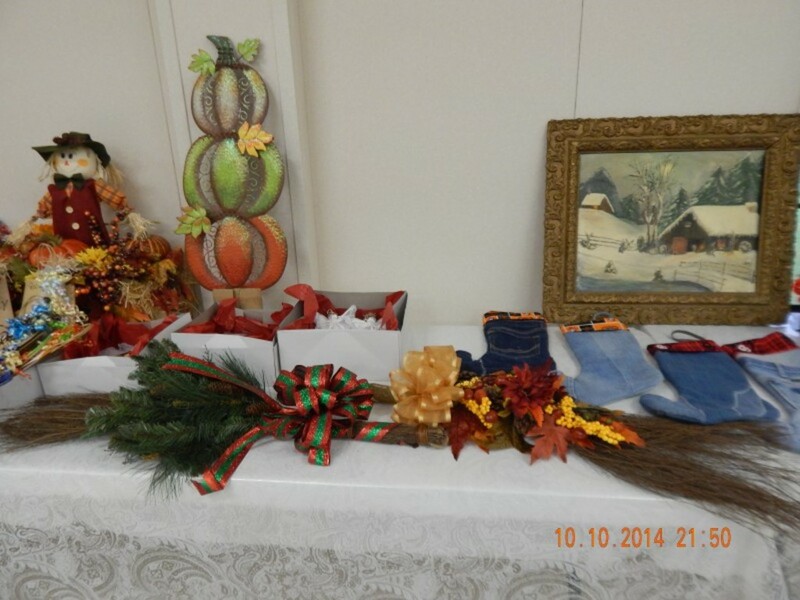 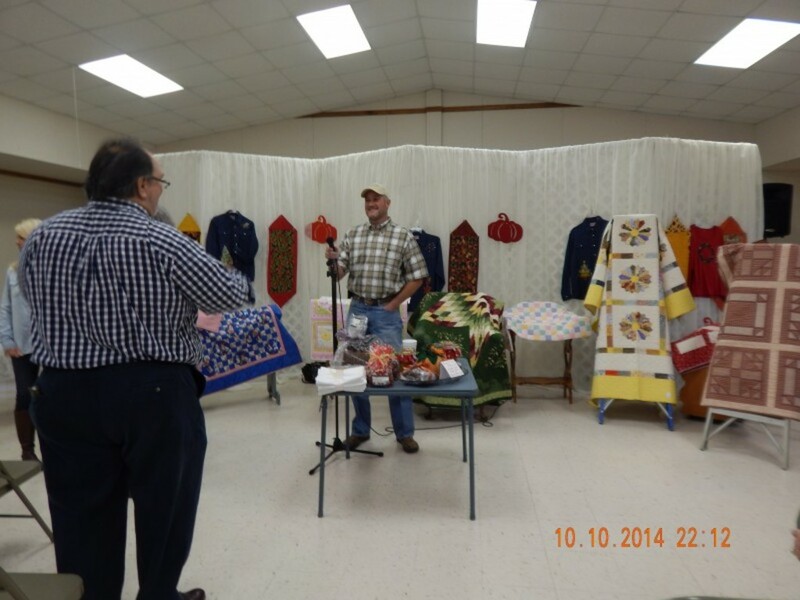 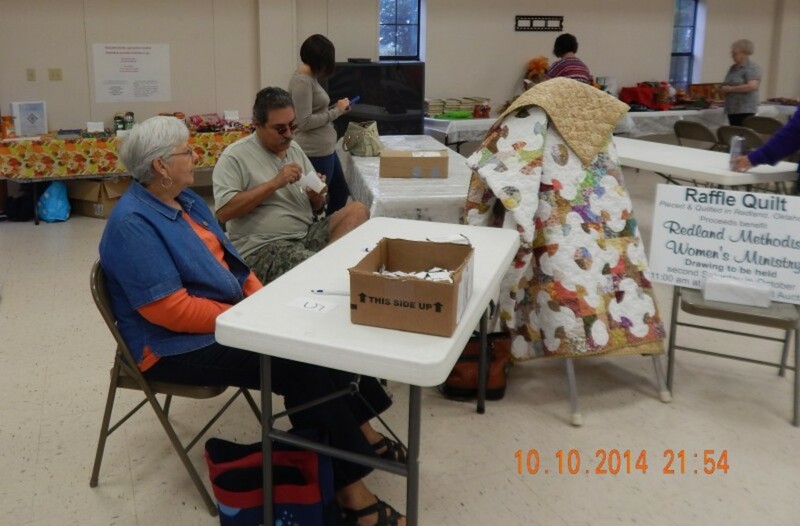 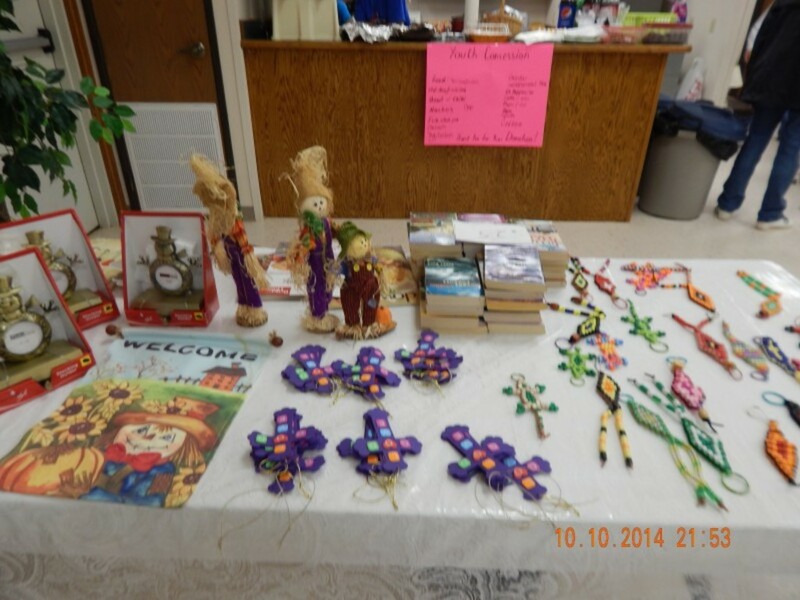 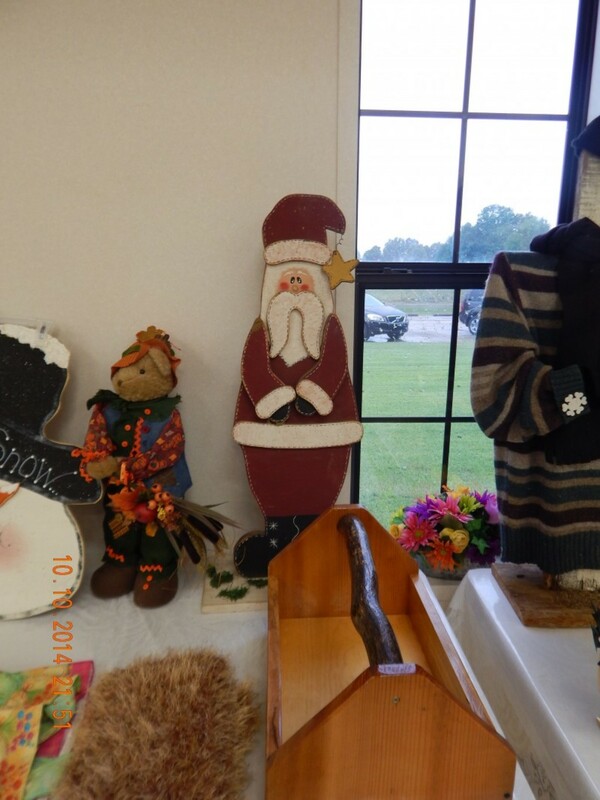 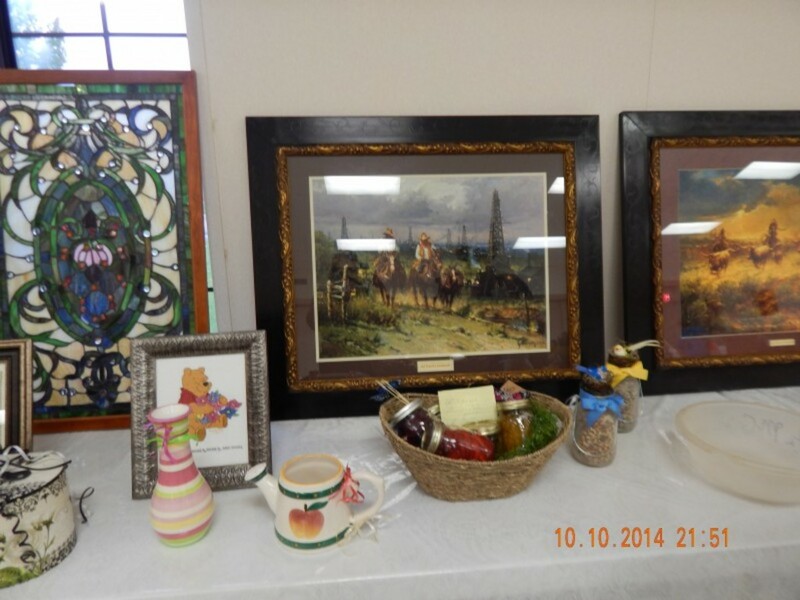 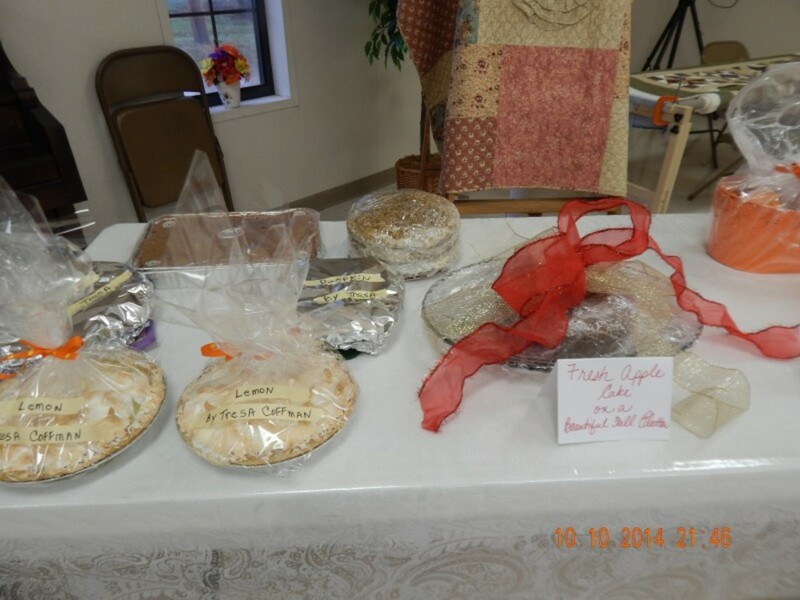 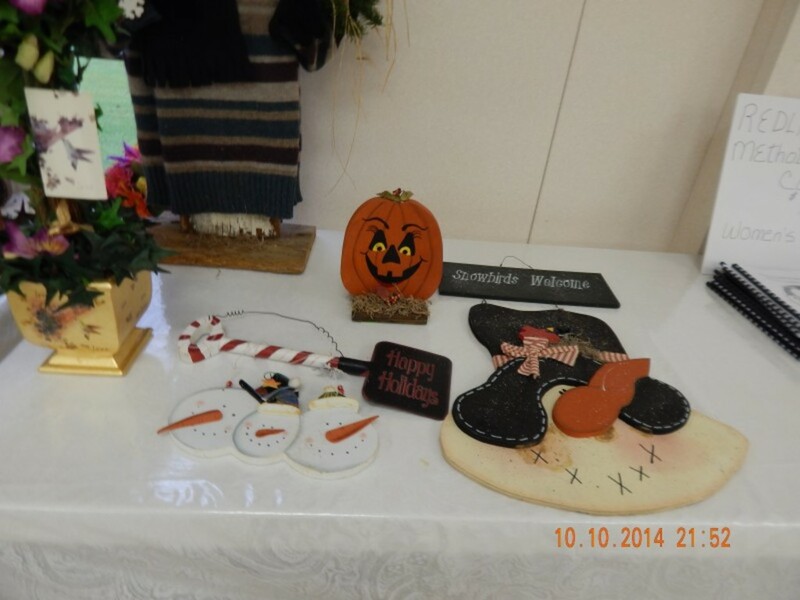 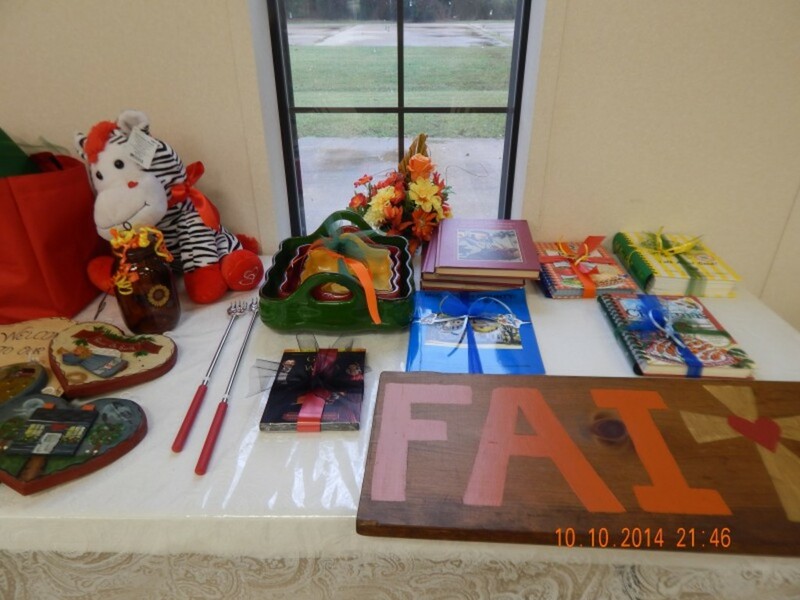 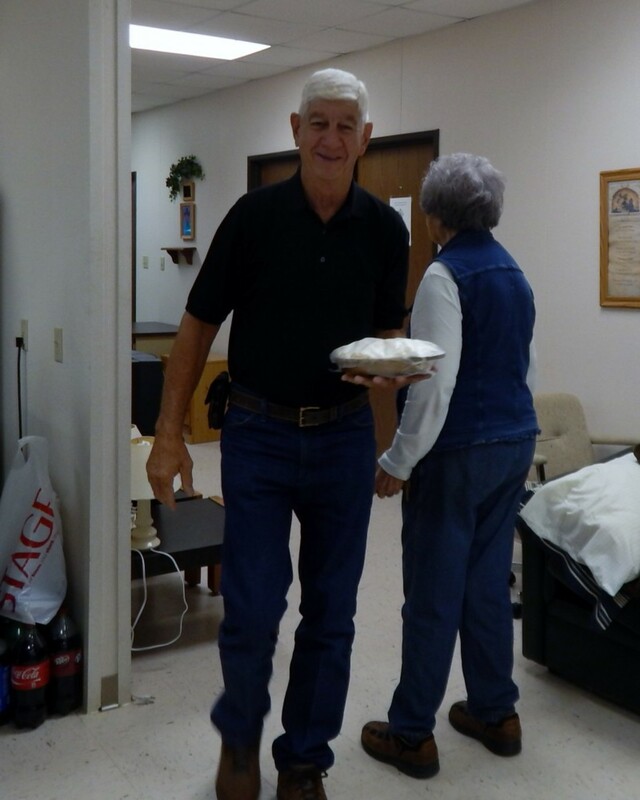 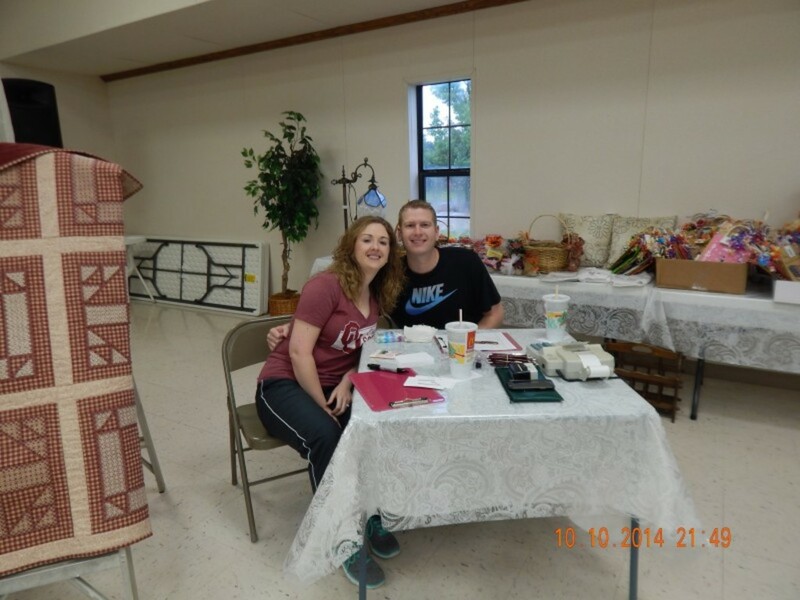 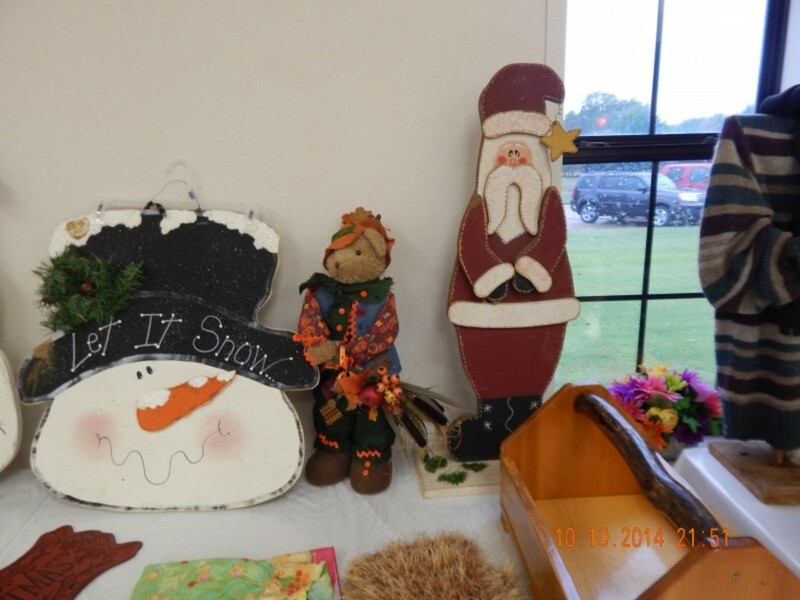 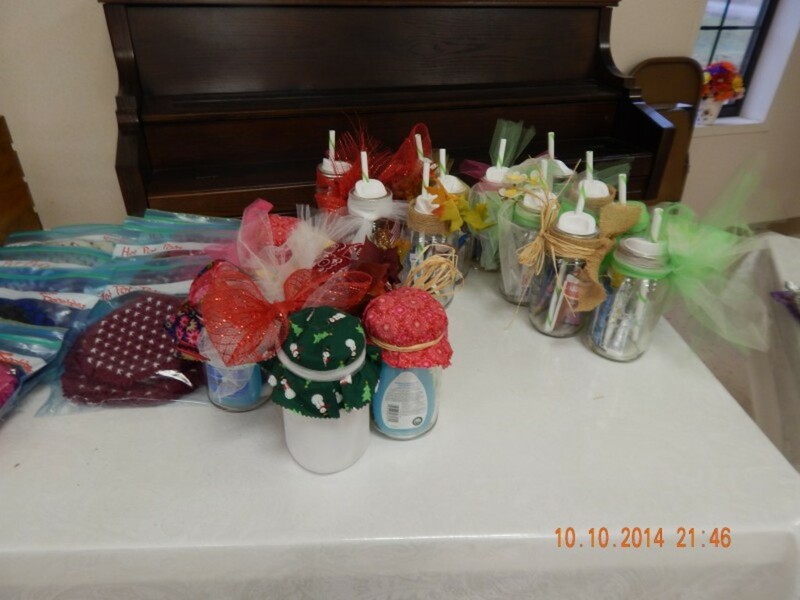 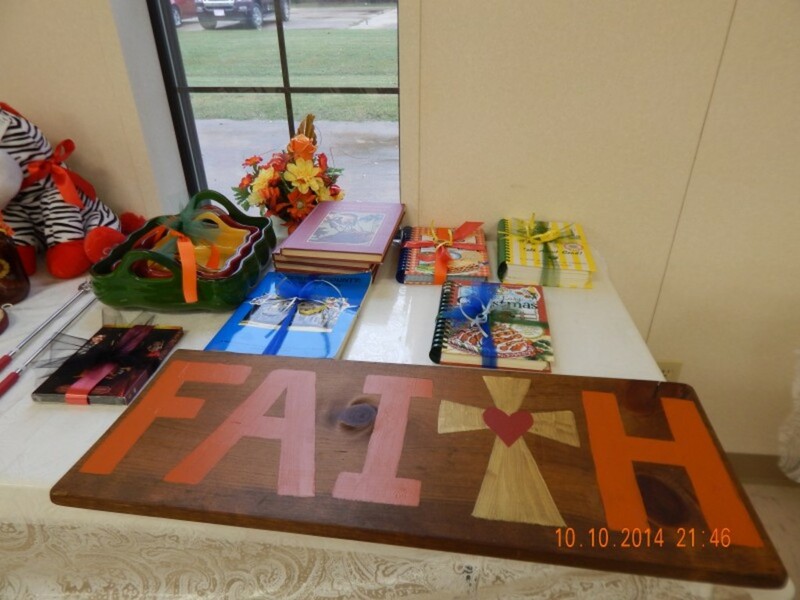 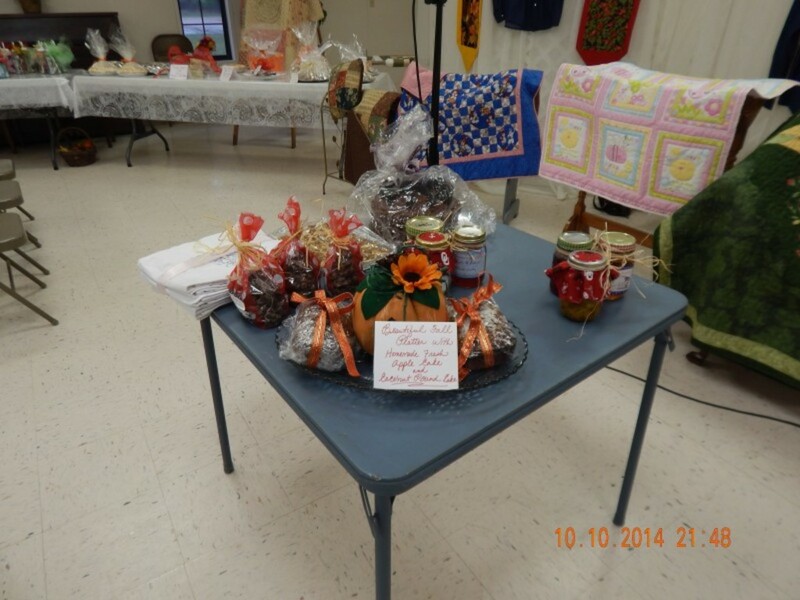 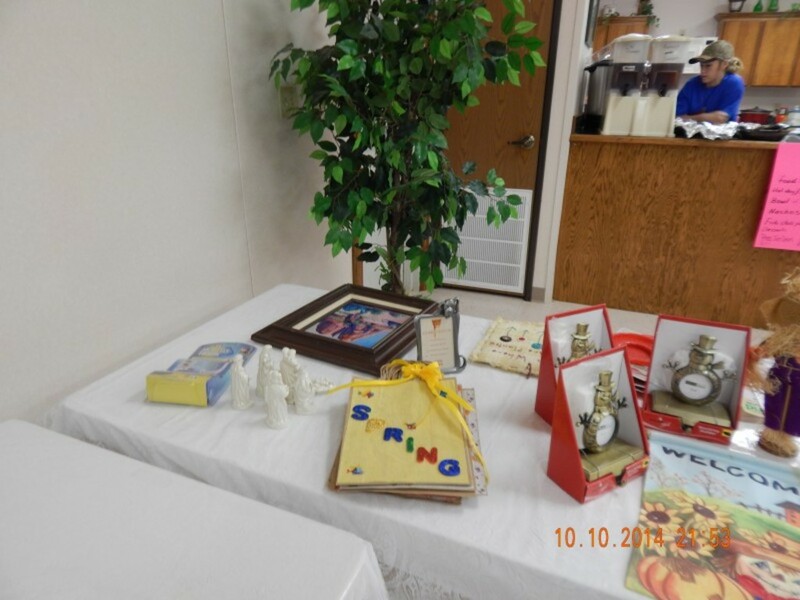 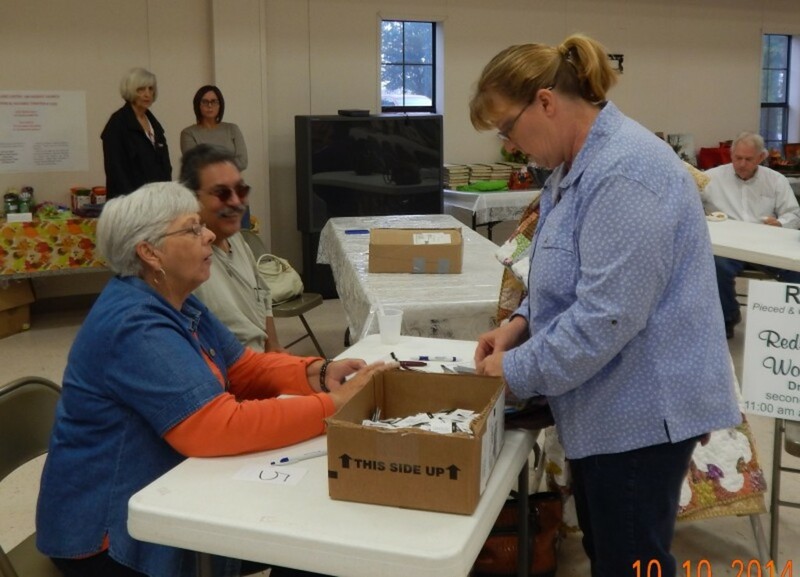 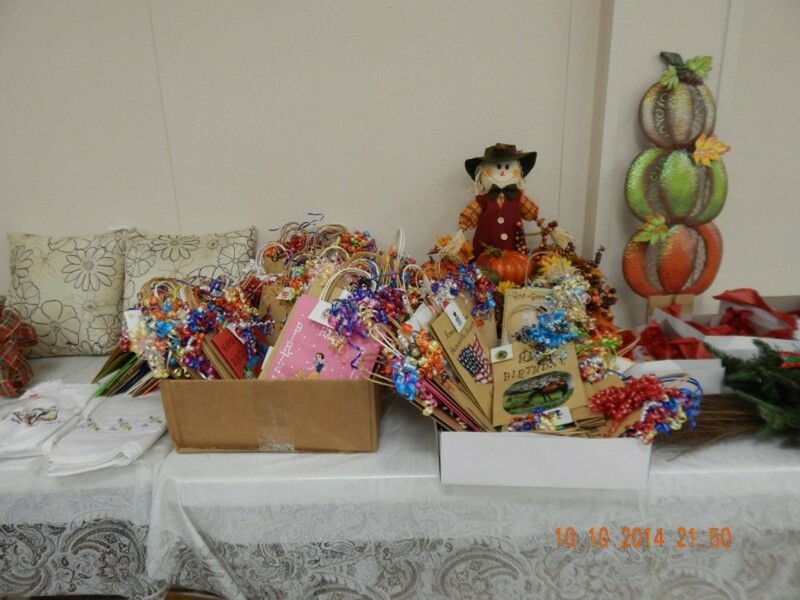 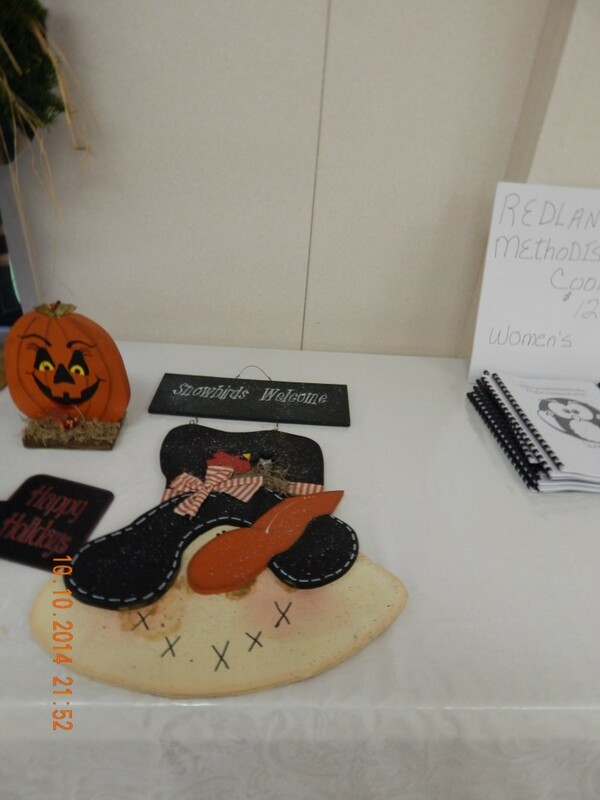 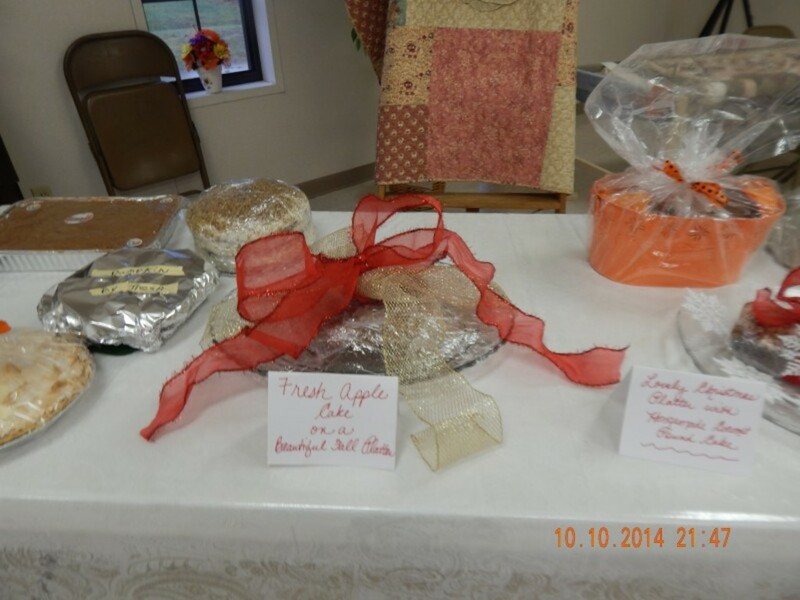 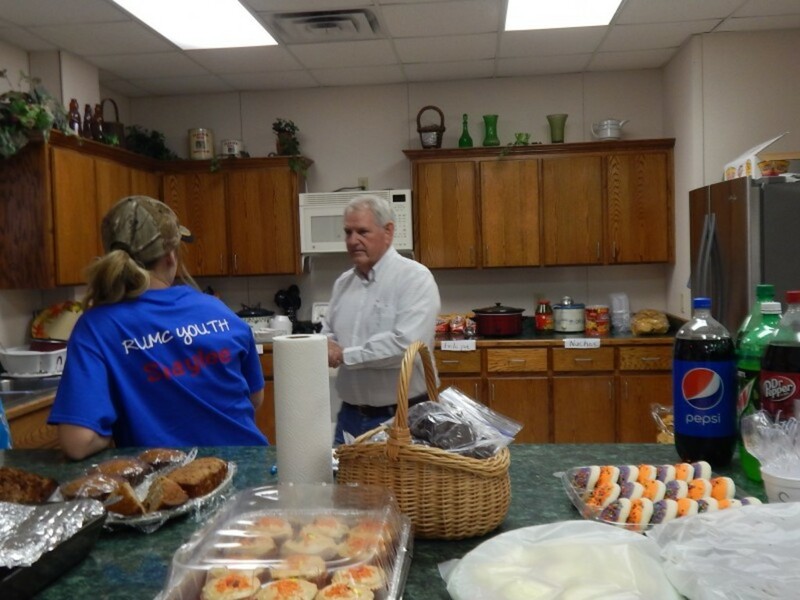 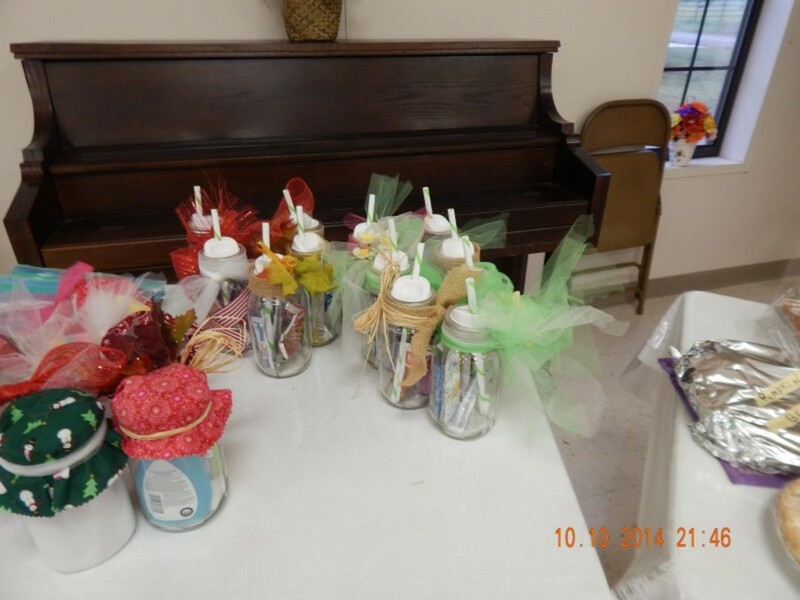 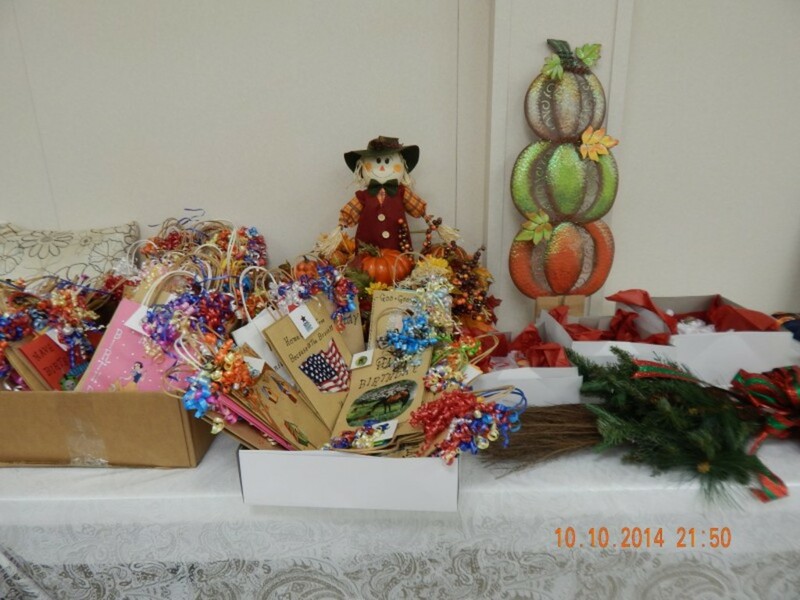 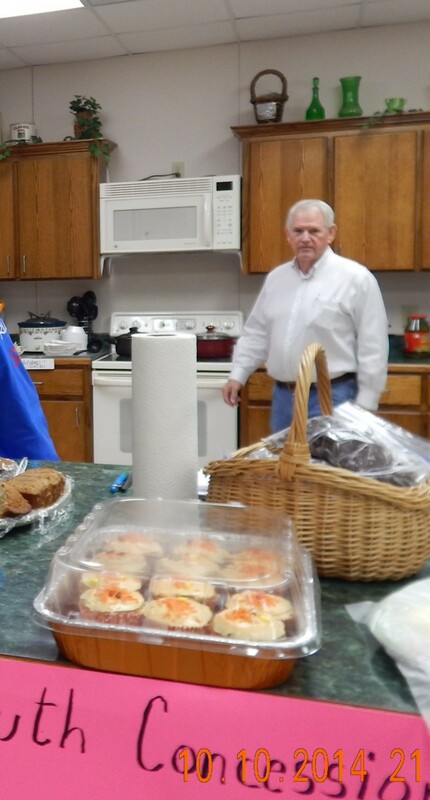 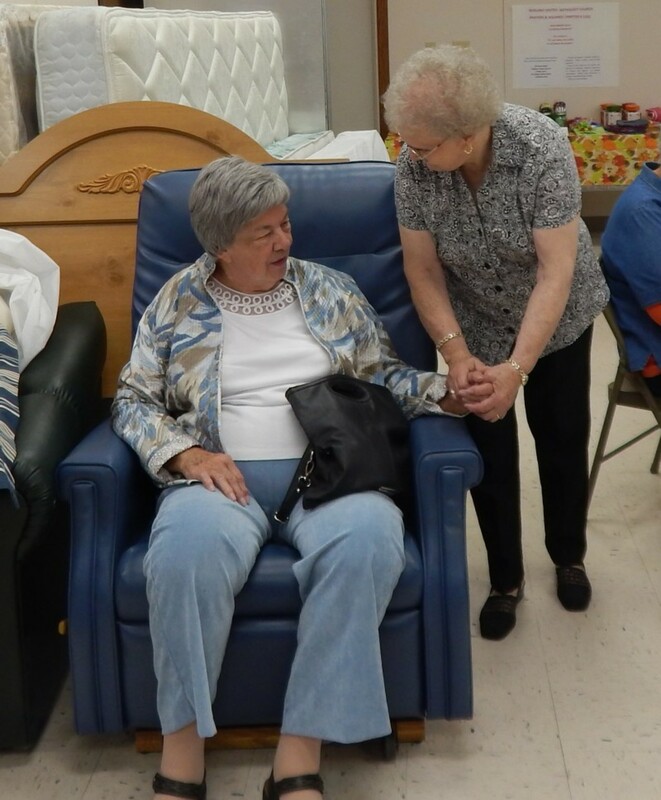 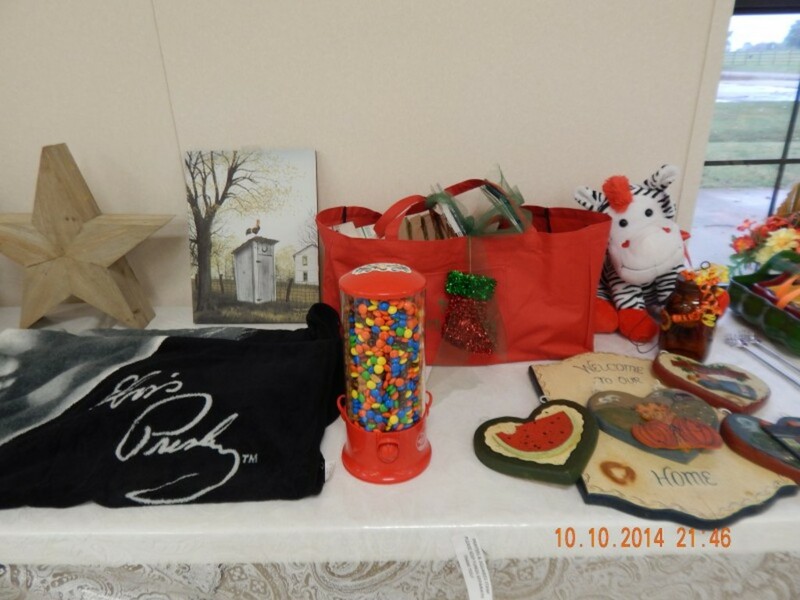 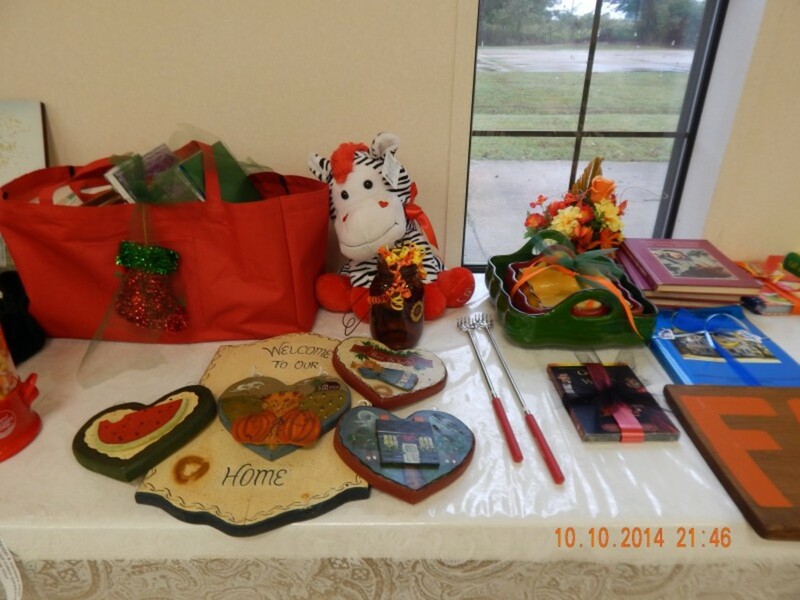 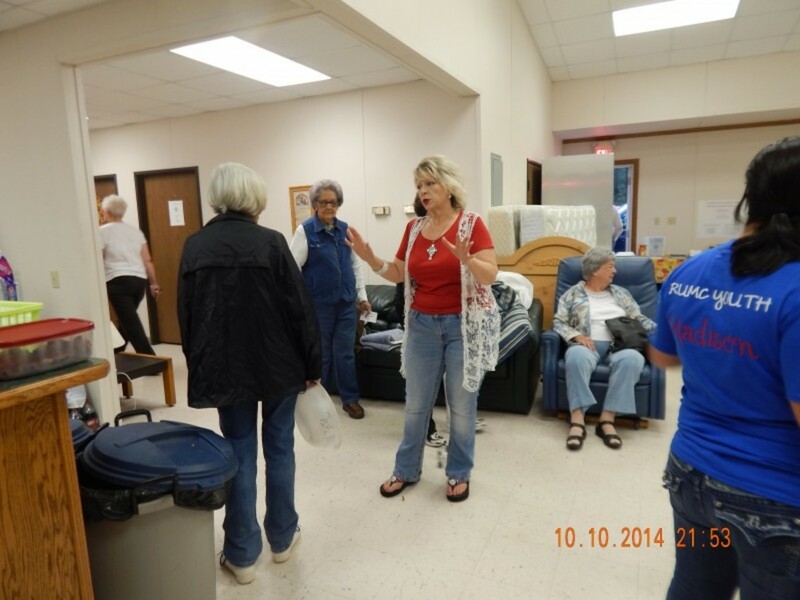 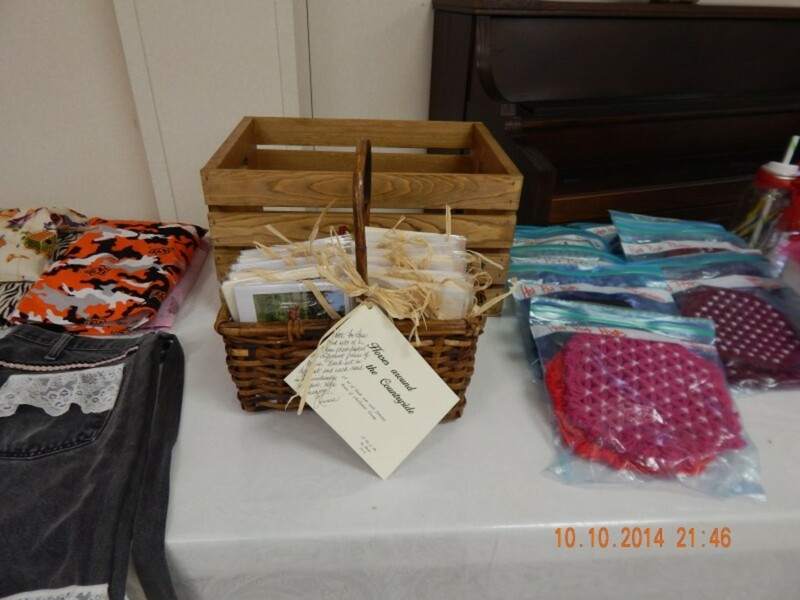 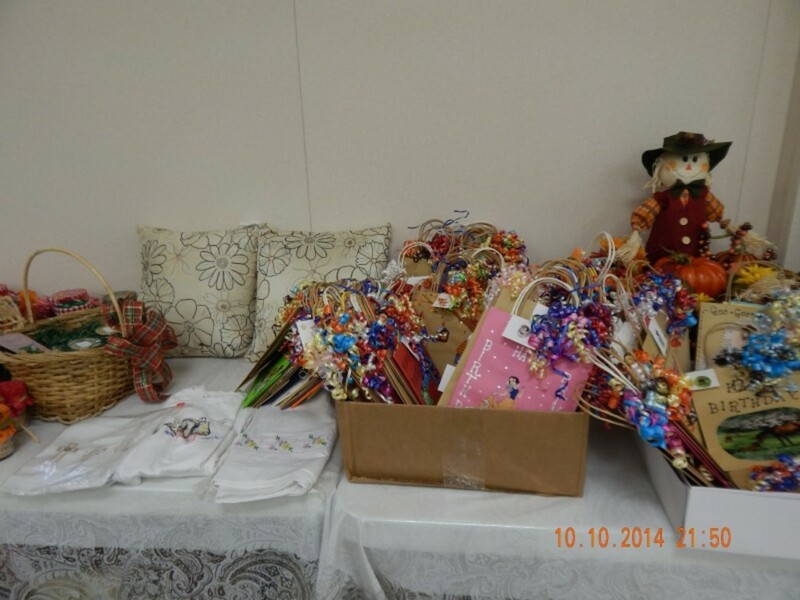 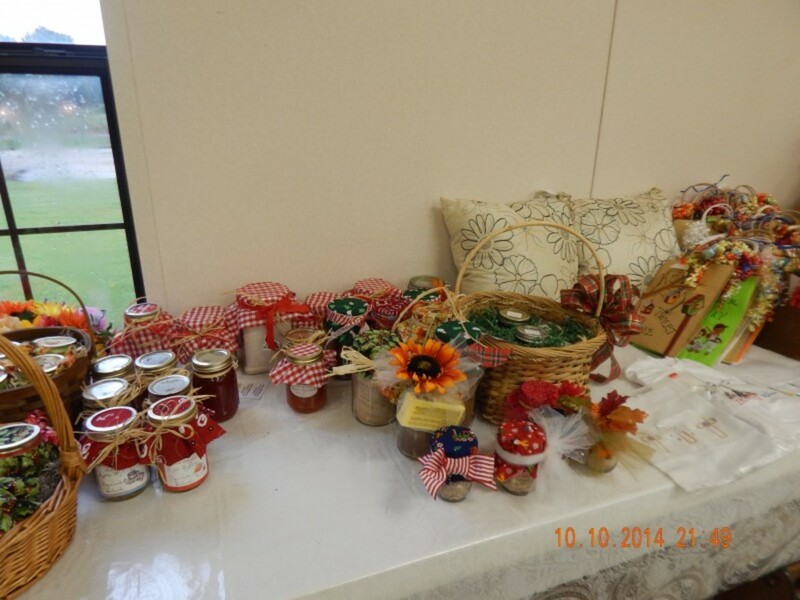 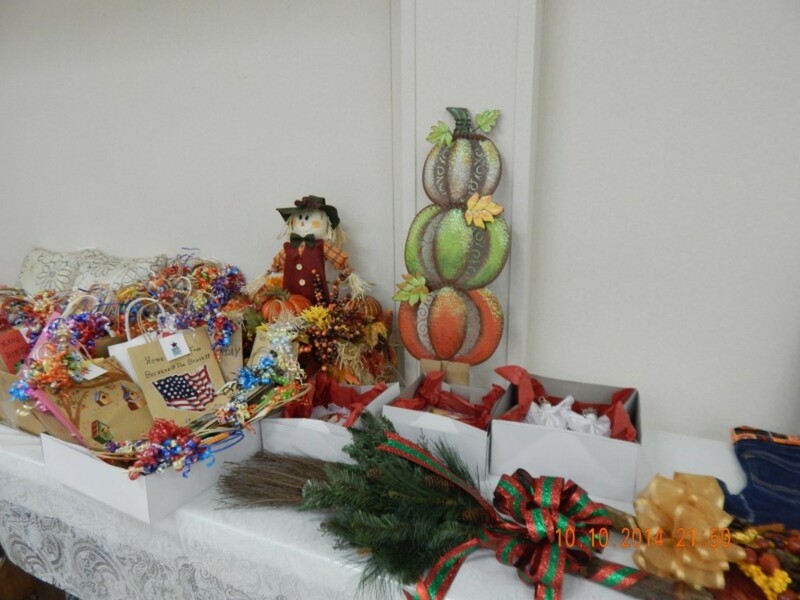 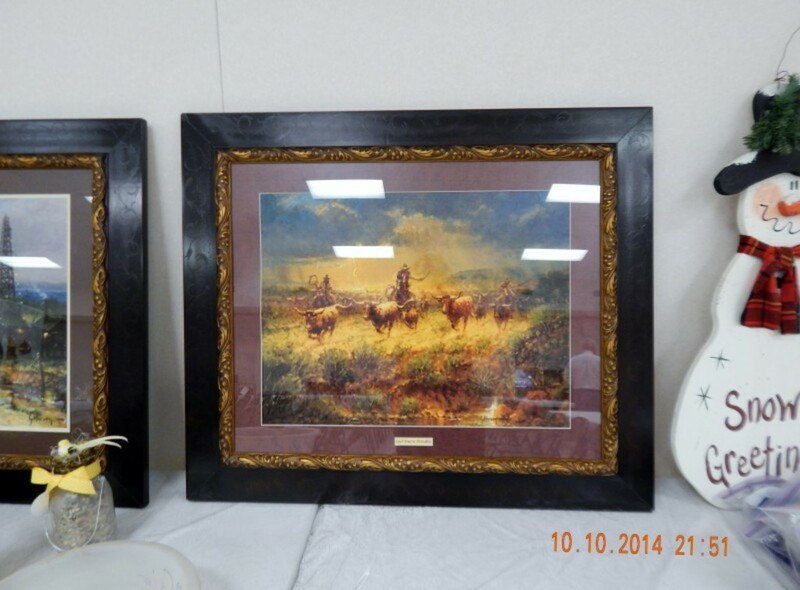 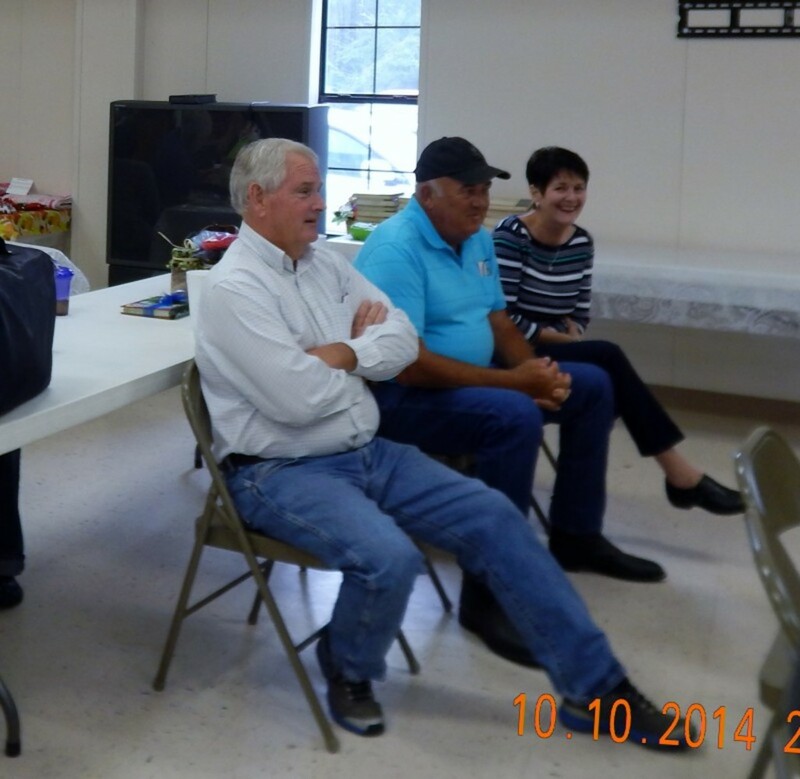 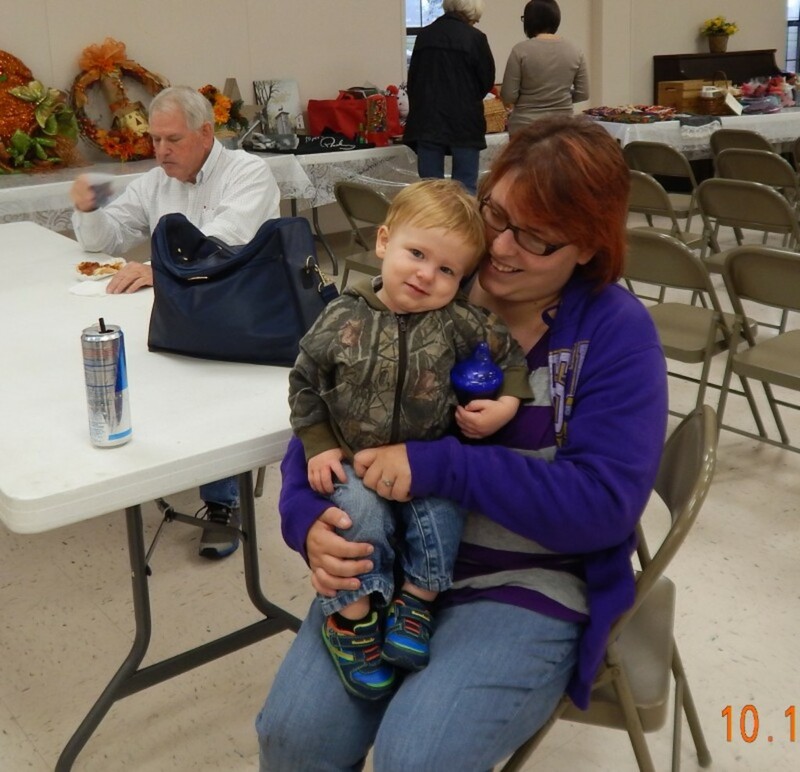 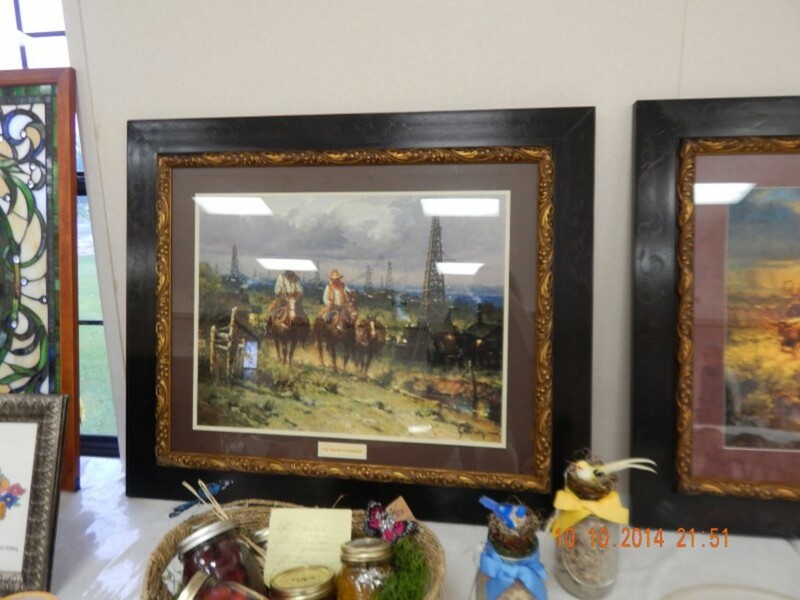 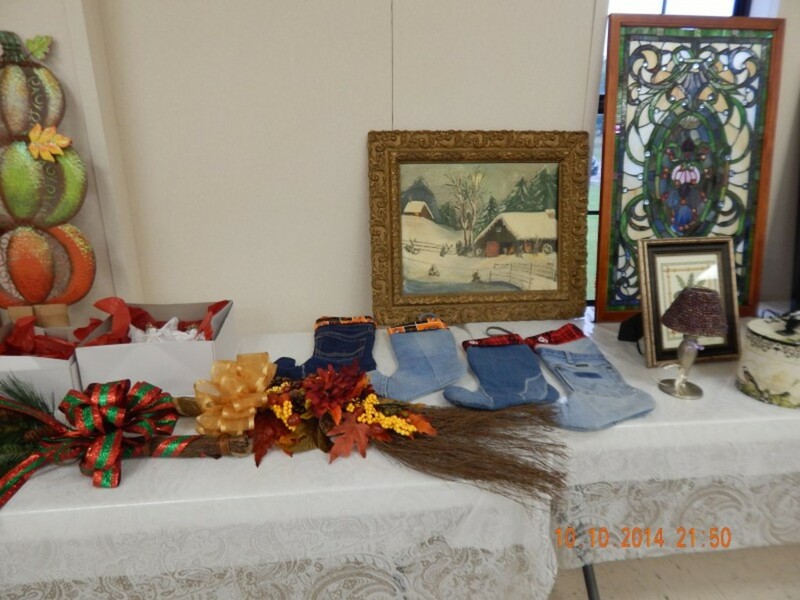 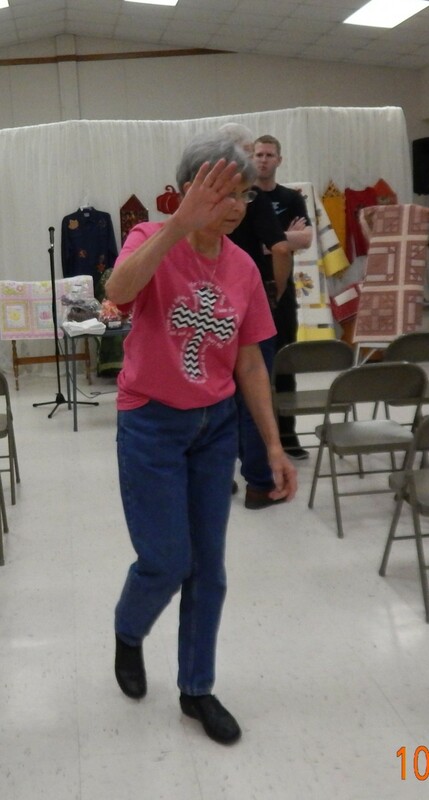 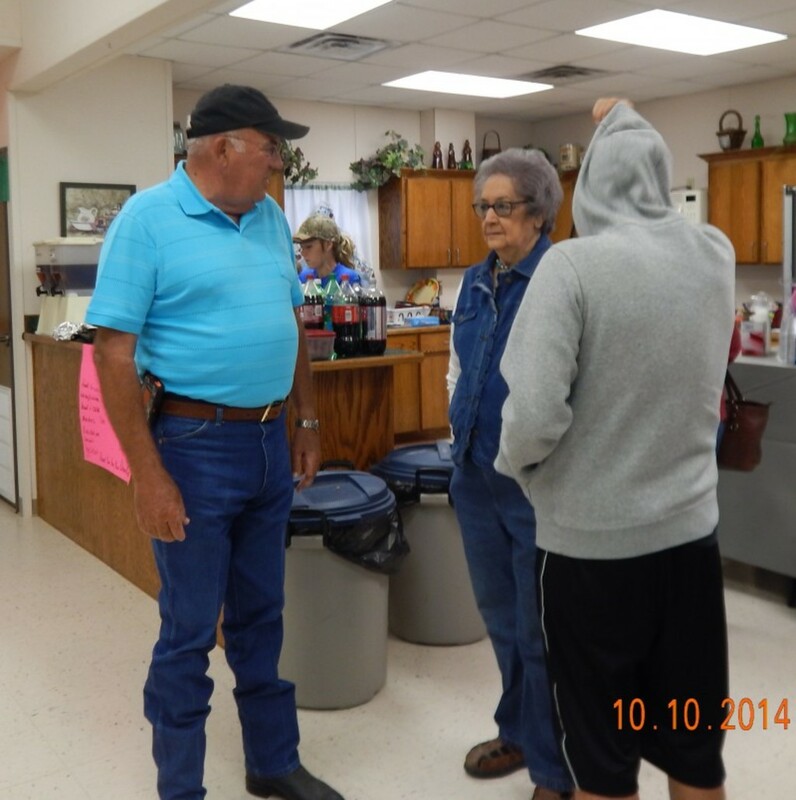 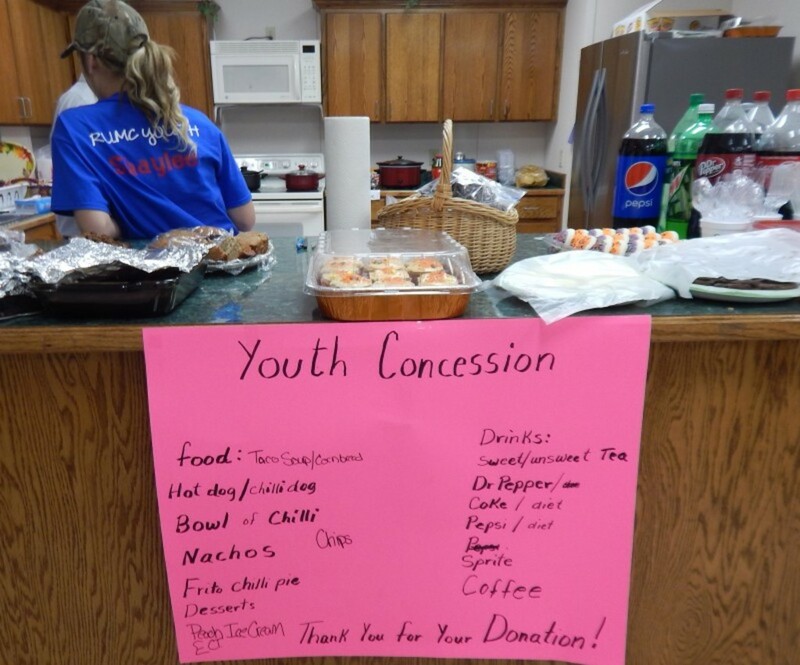 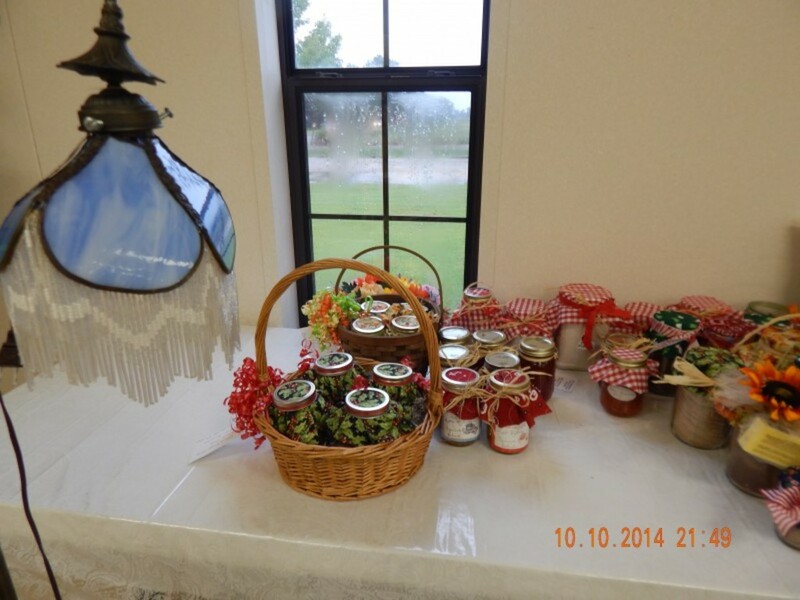 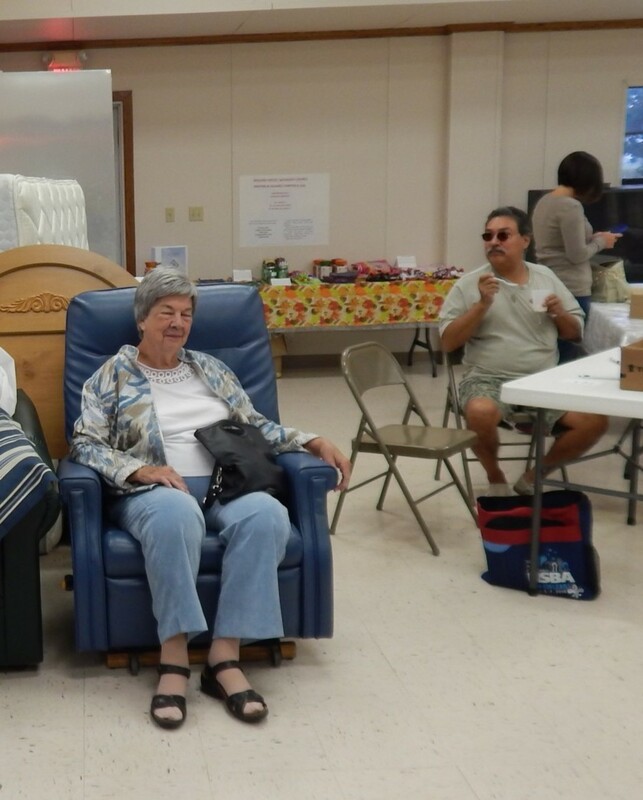 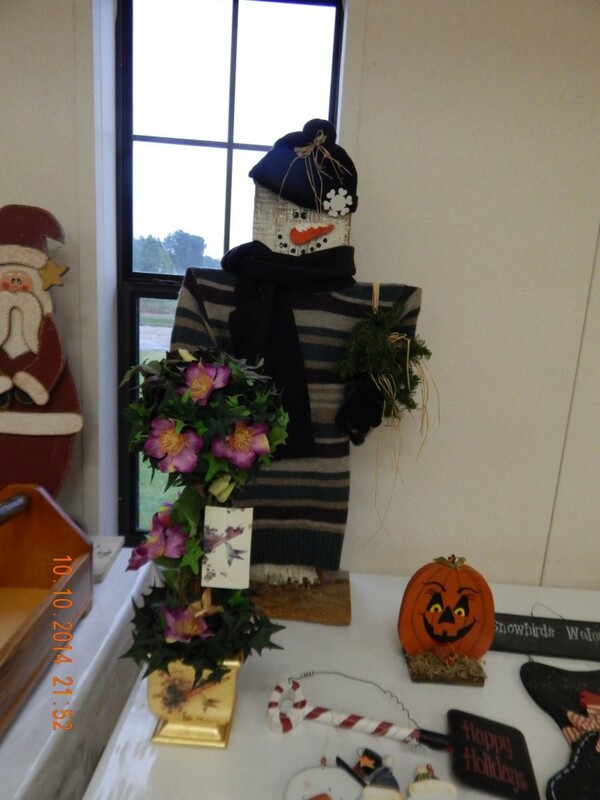 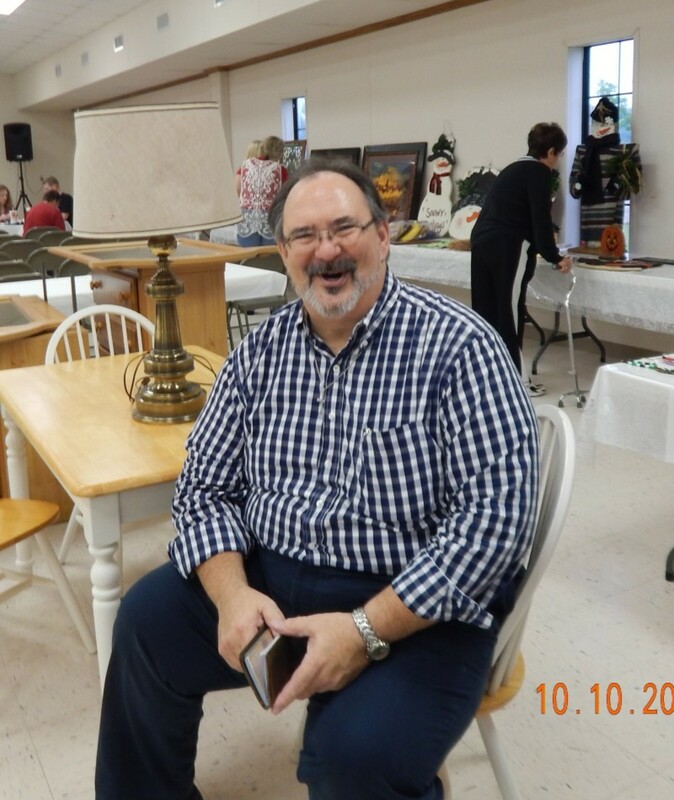 The Redland United Methodist Church's Annual Harvest Auction was held on Saturday, October 11, 2014. 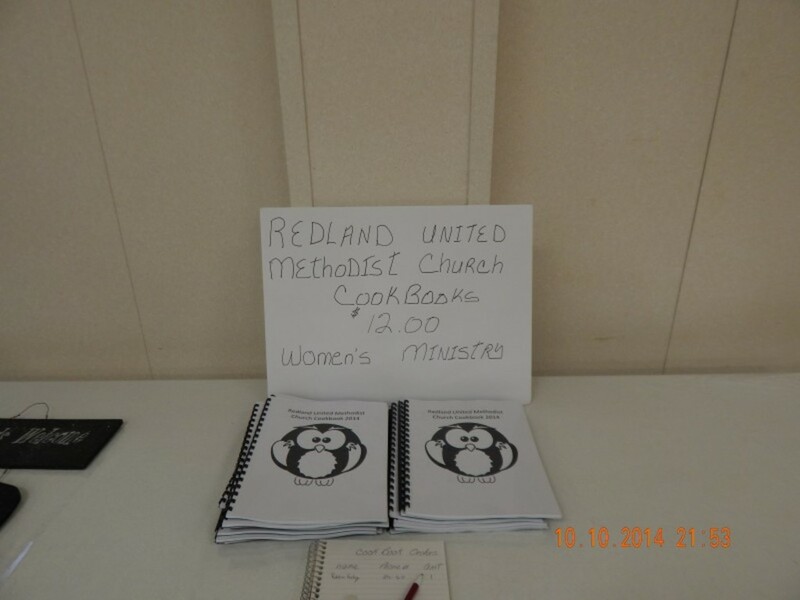 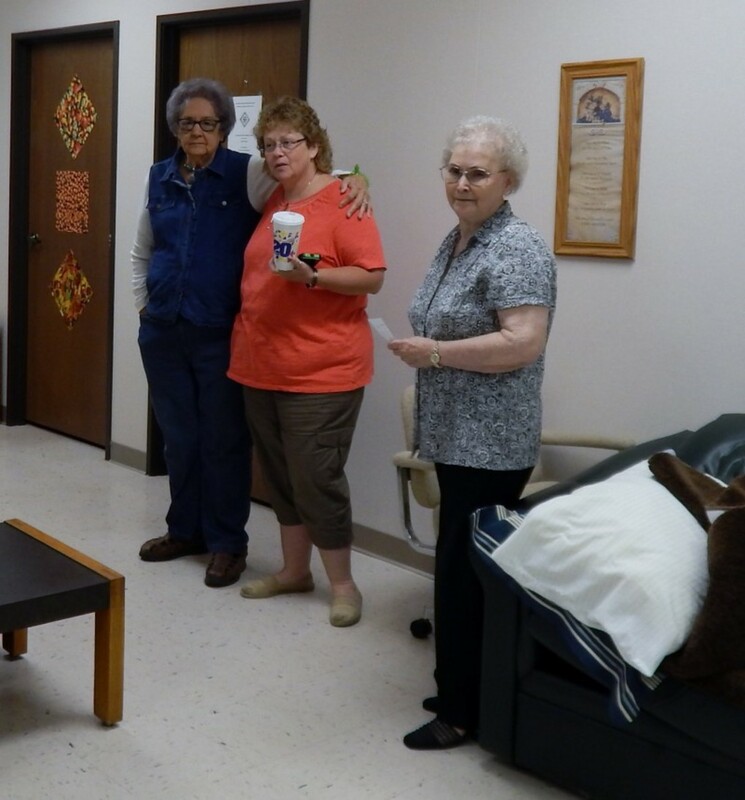 The Women's Fellowship Group and Redland Methodist Youth Fellowship work hard all year preparing items for the auction. 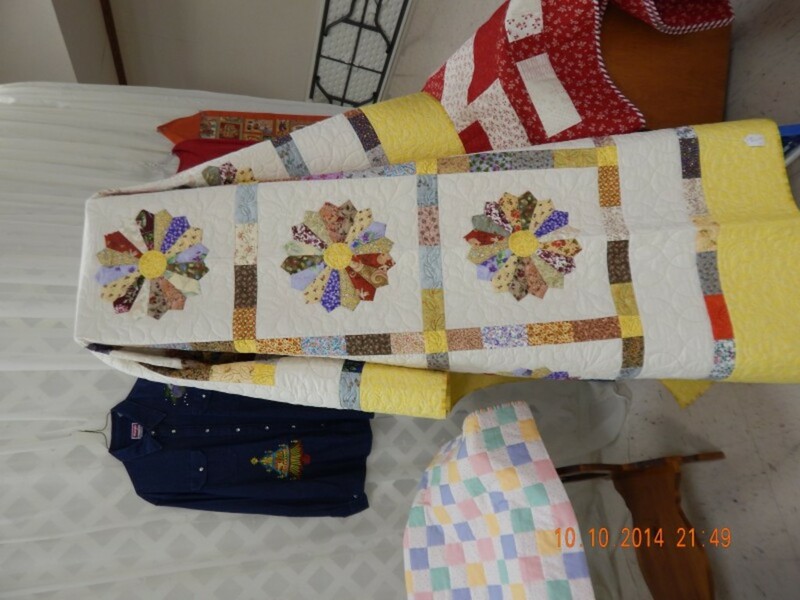 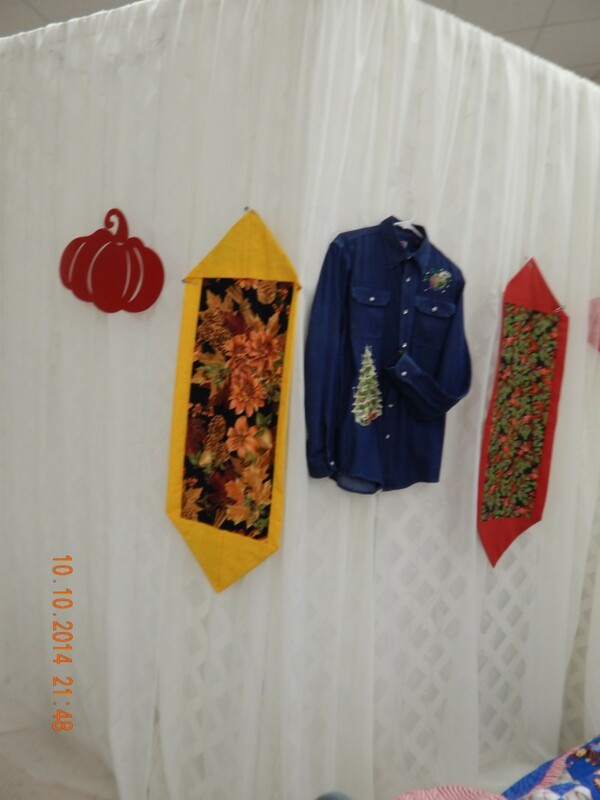 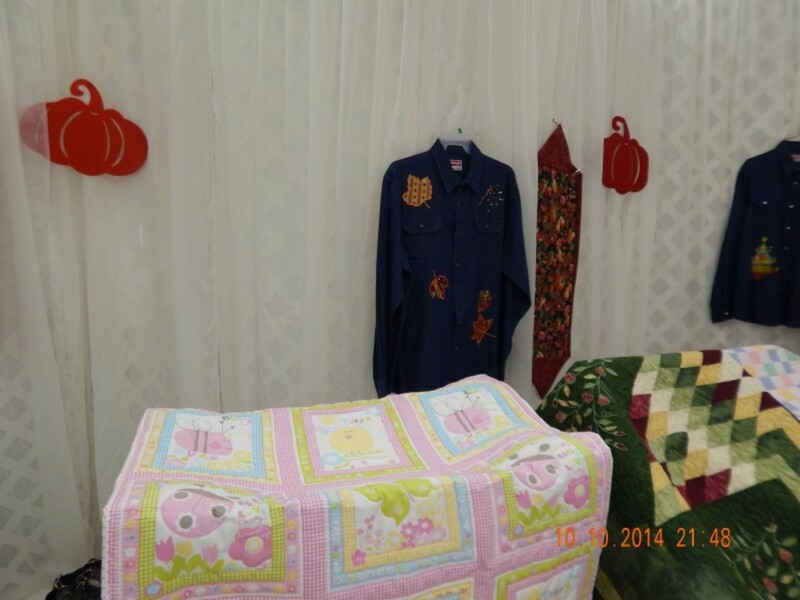 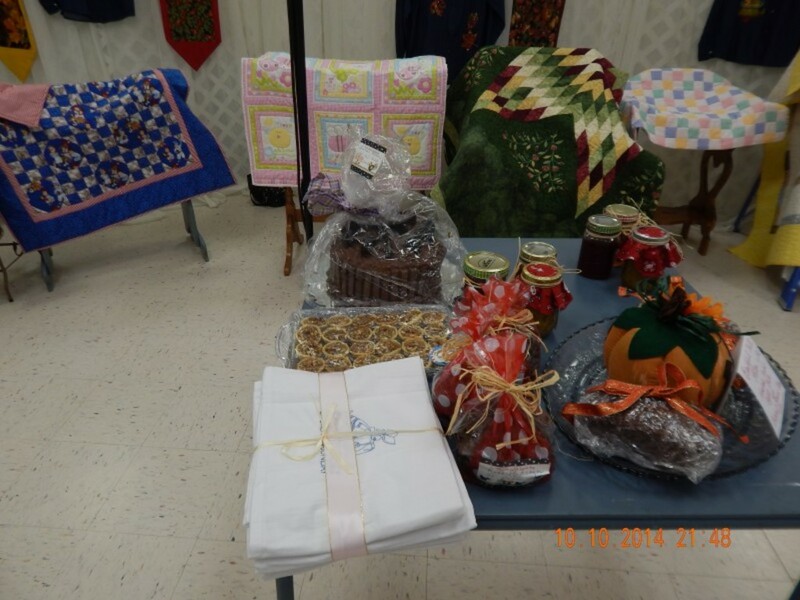 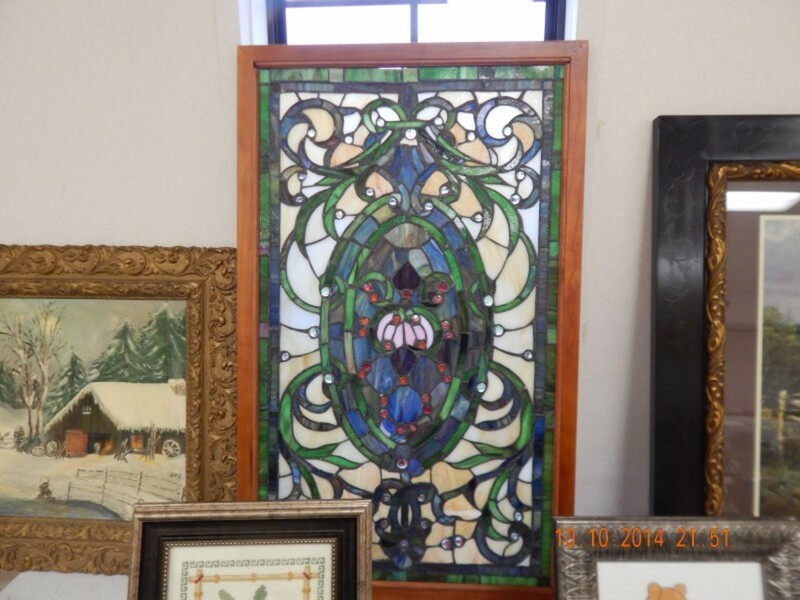 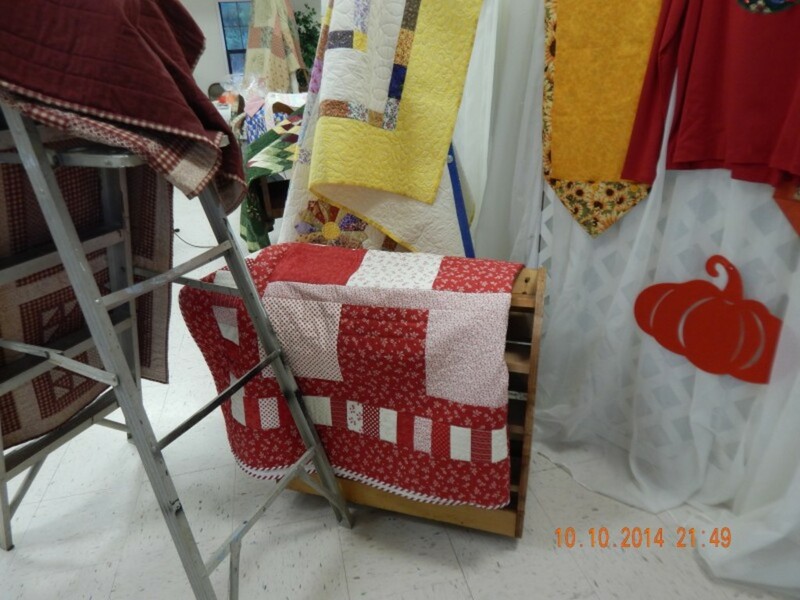 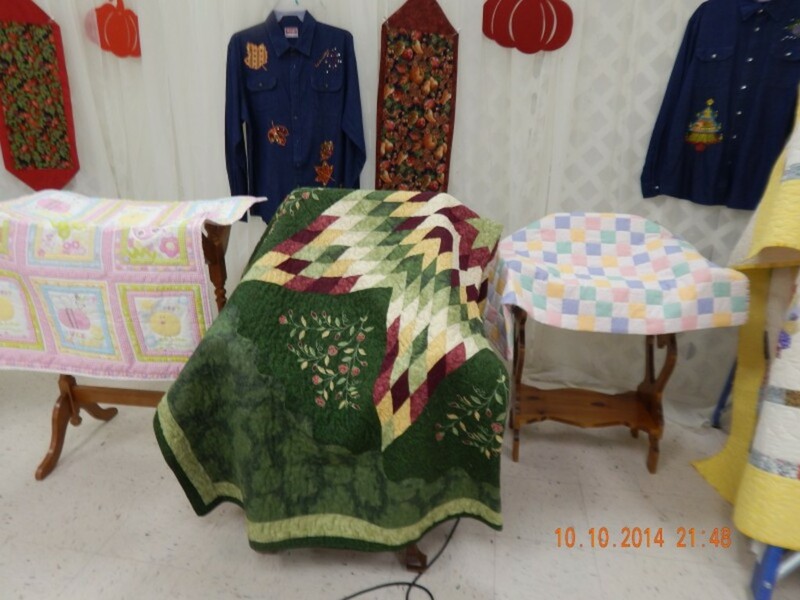 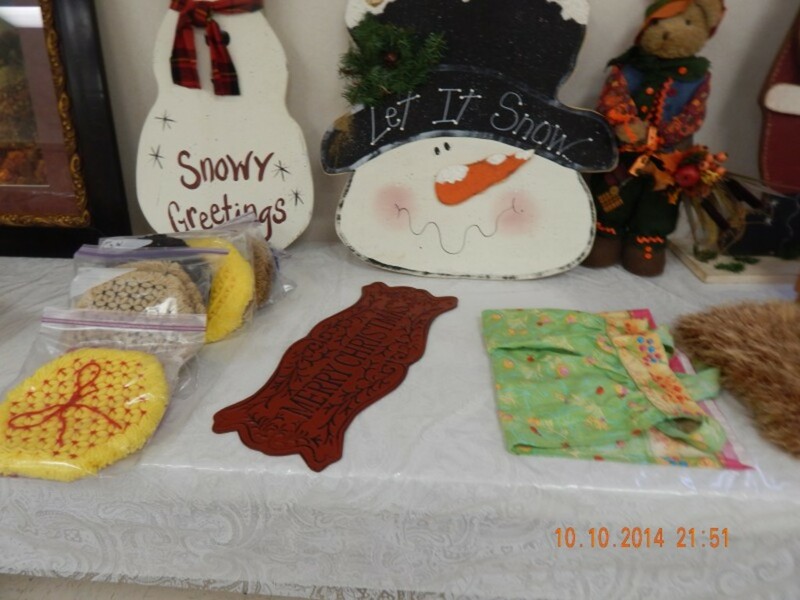 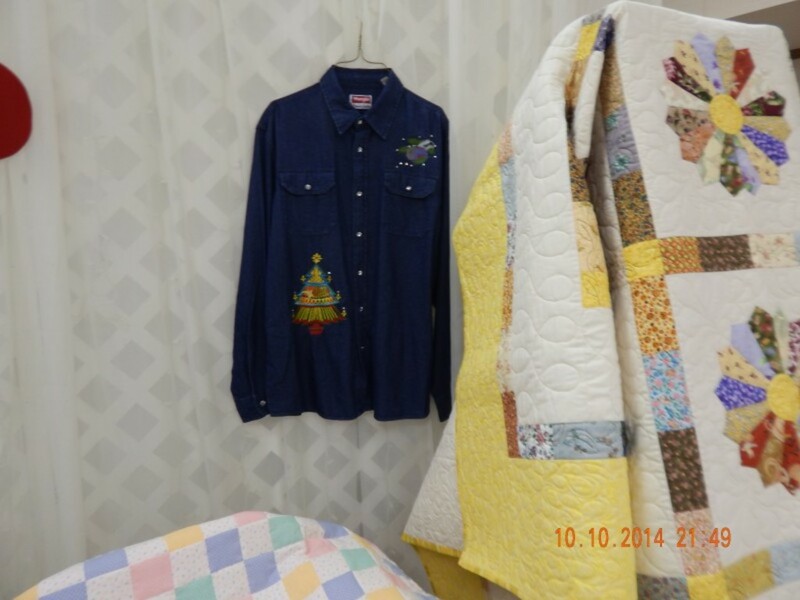 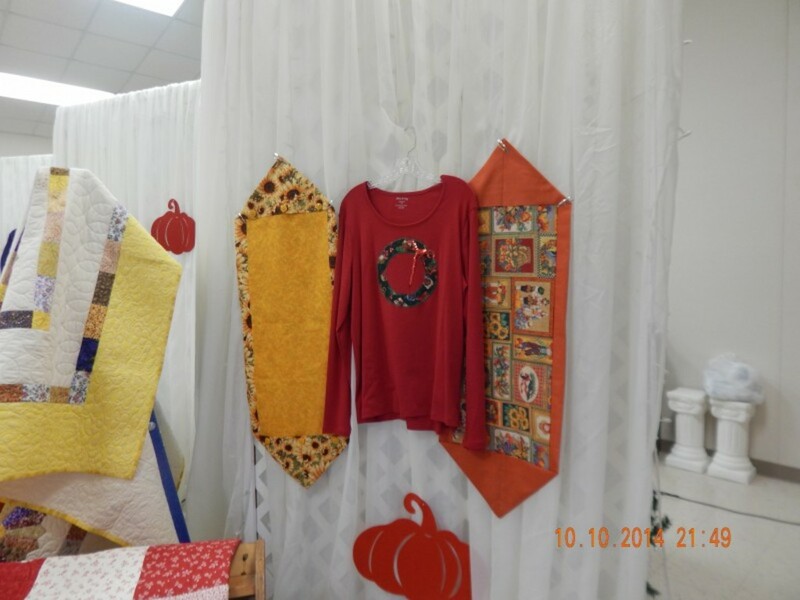 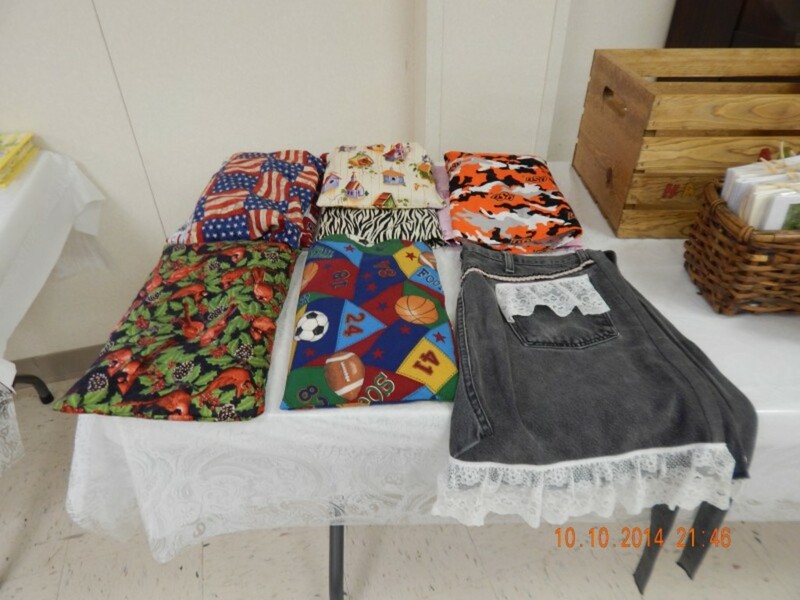 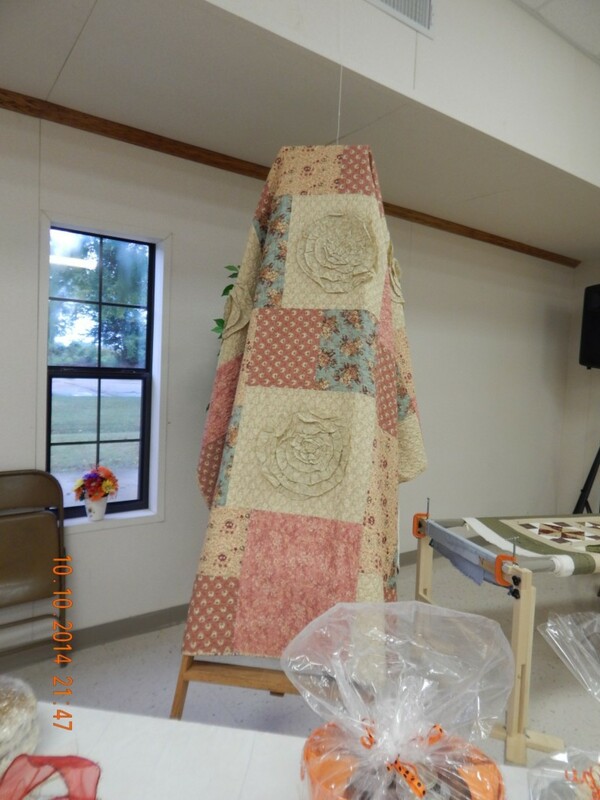 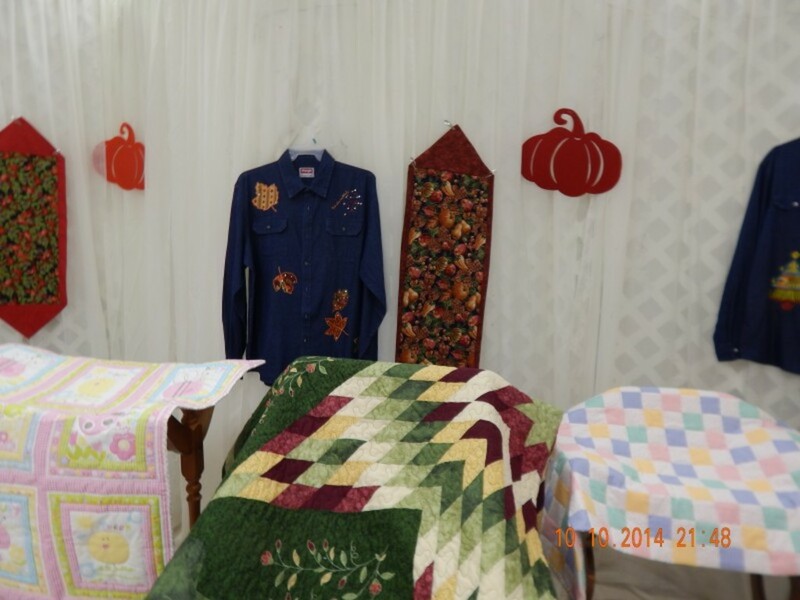 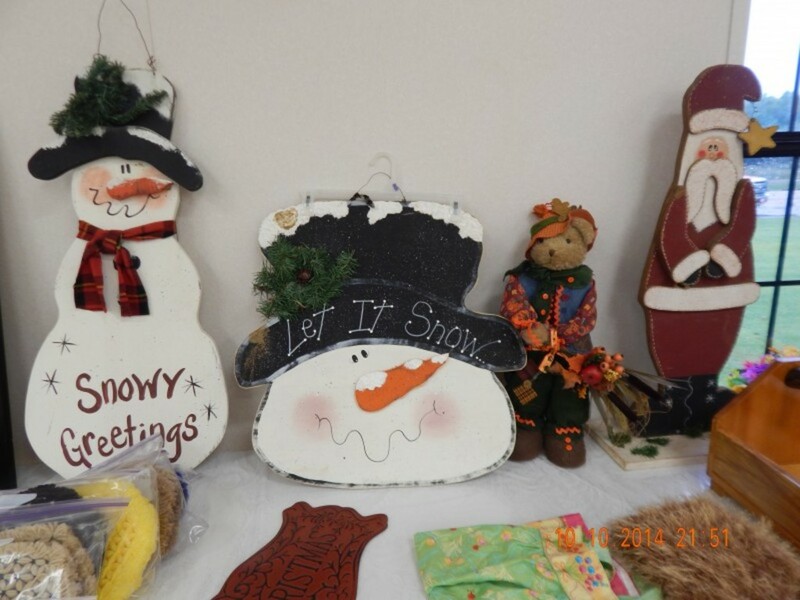 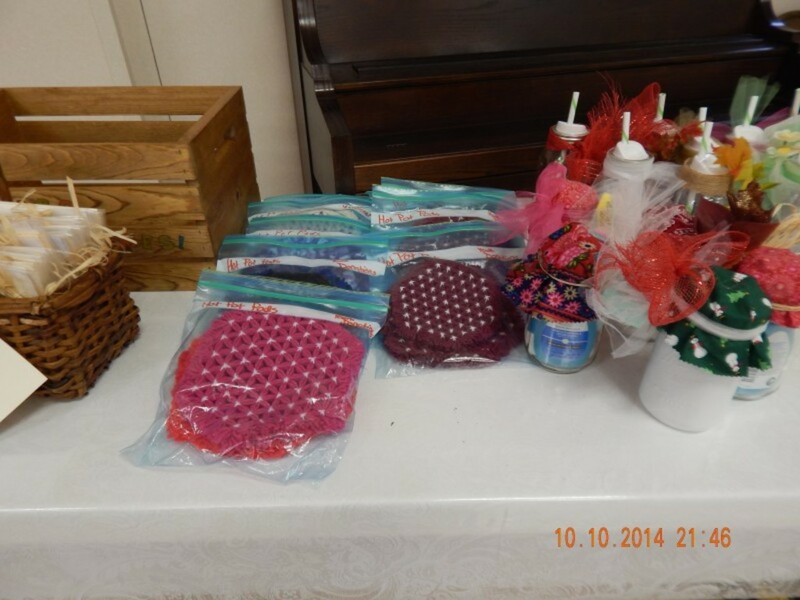 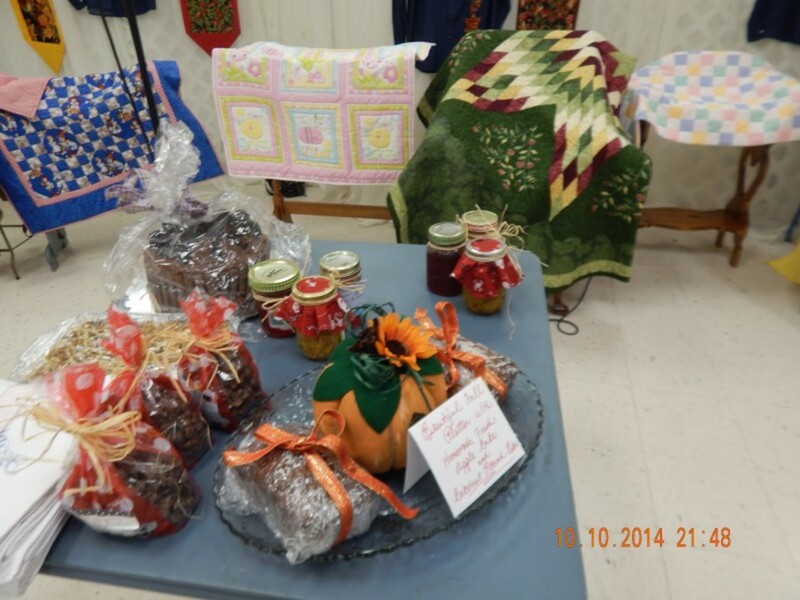 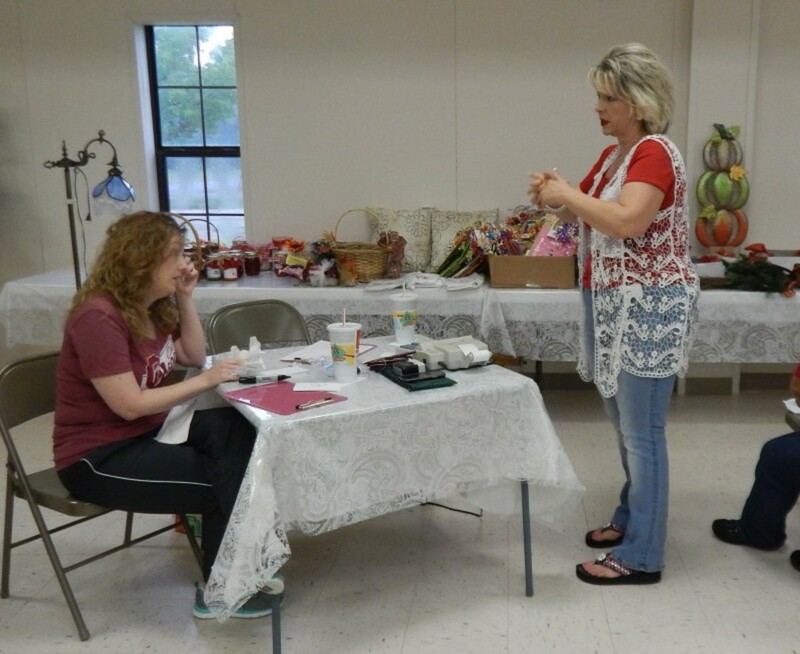 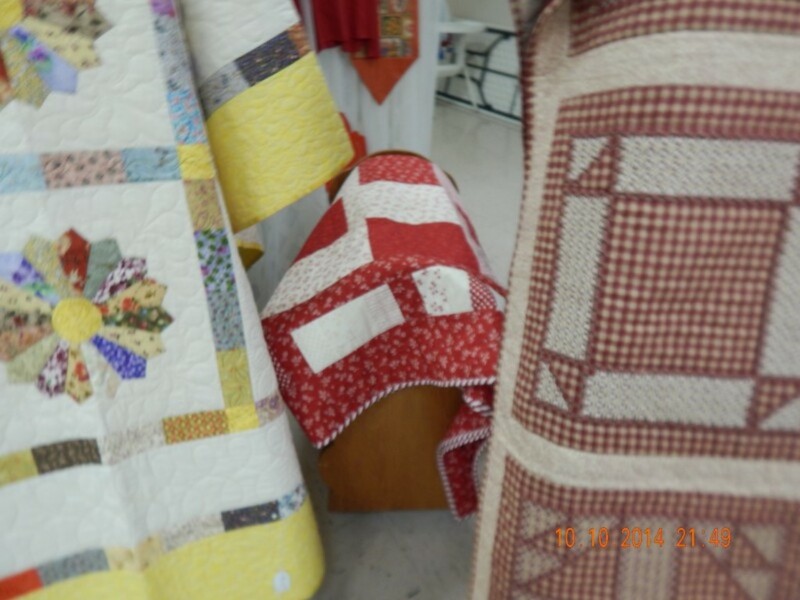 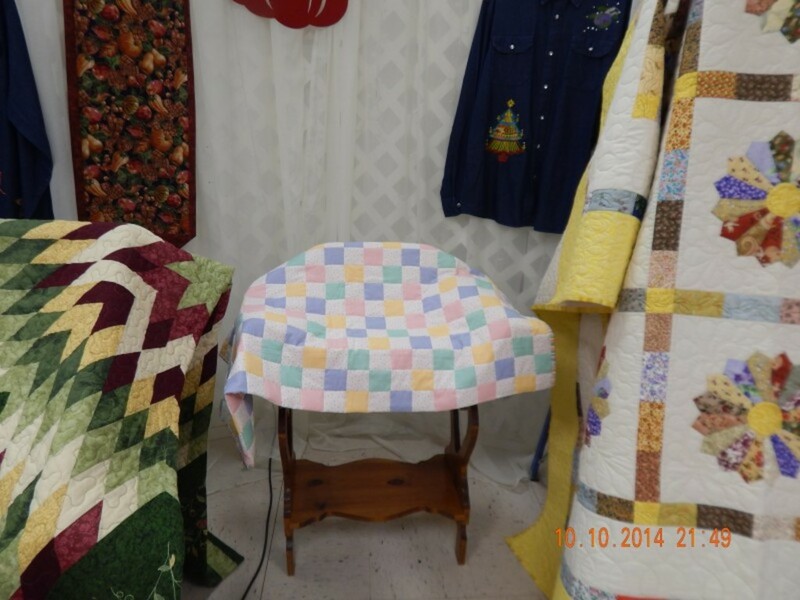 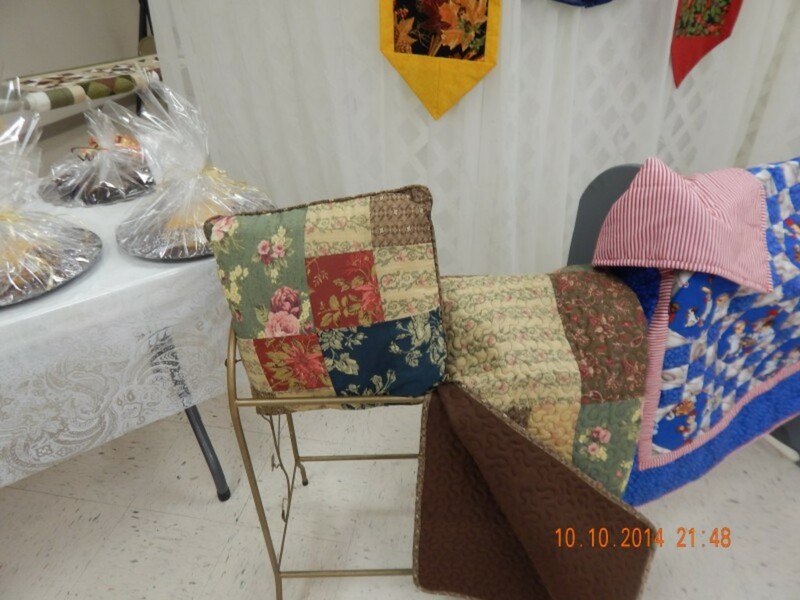 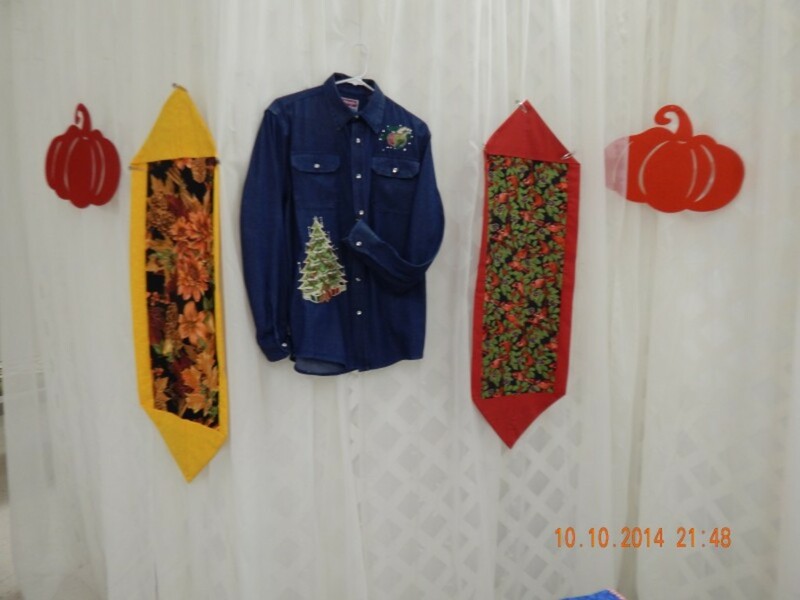 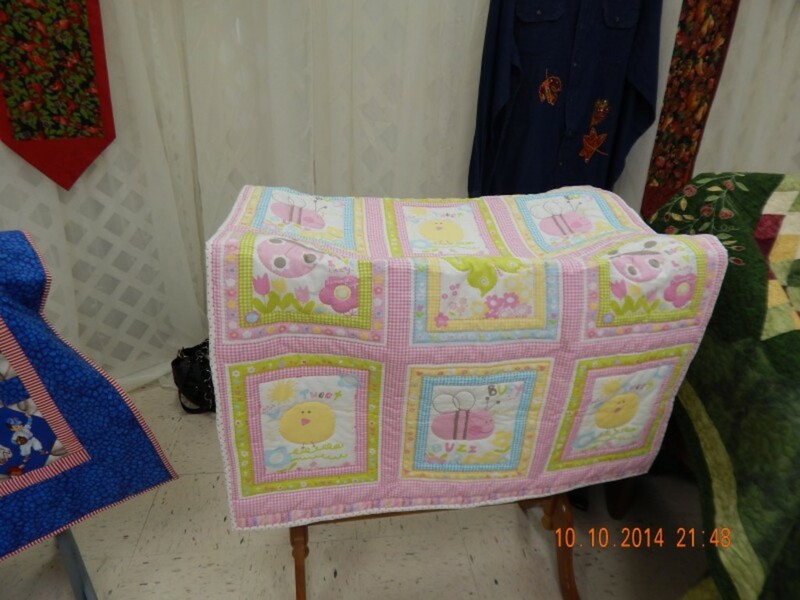 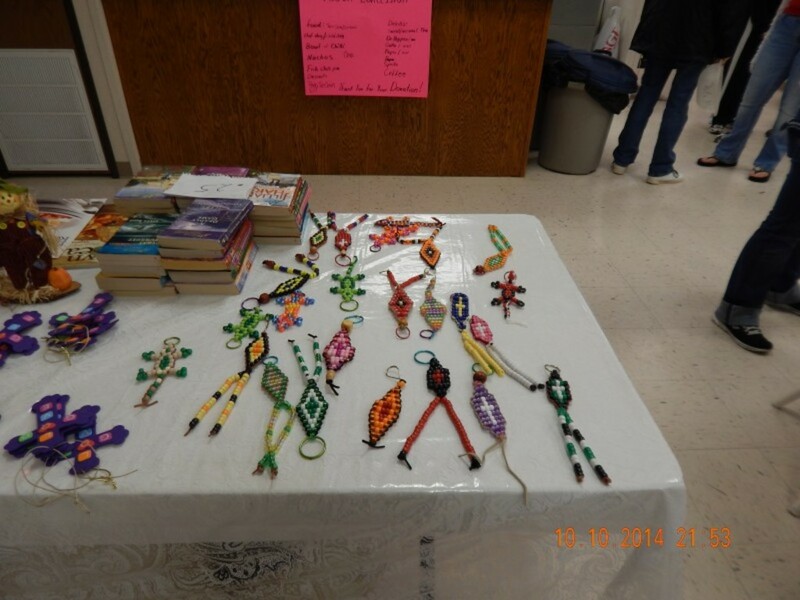 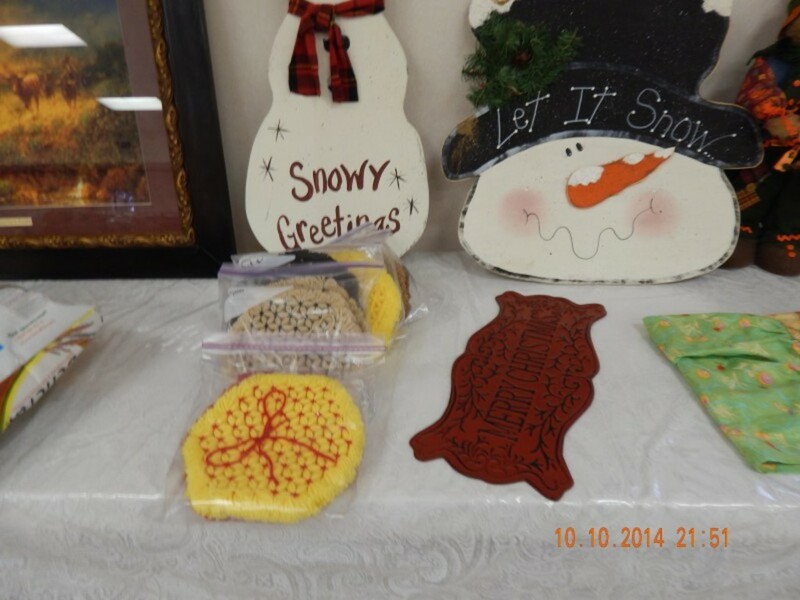 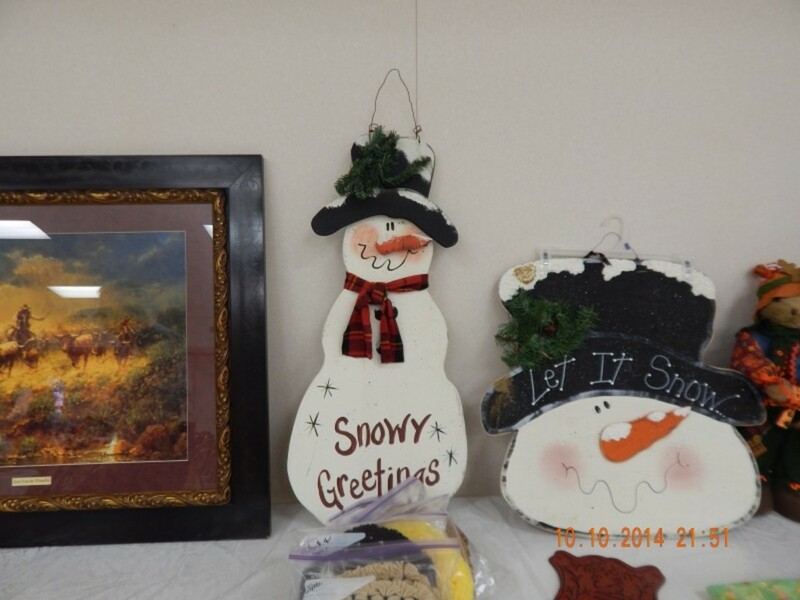 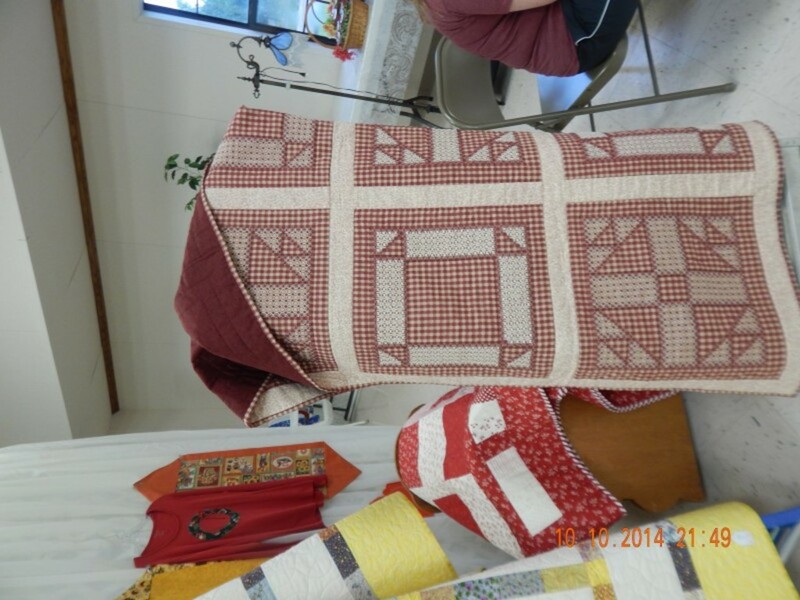 Items include quilts, baked goods, jam & jellies, holiday decorations, woodwork, garden produce, and many more items. 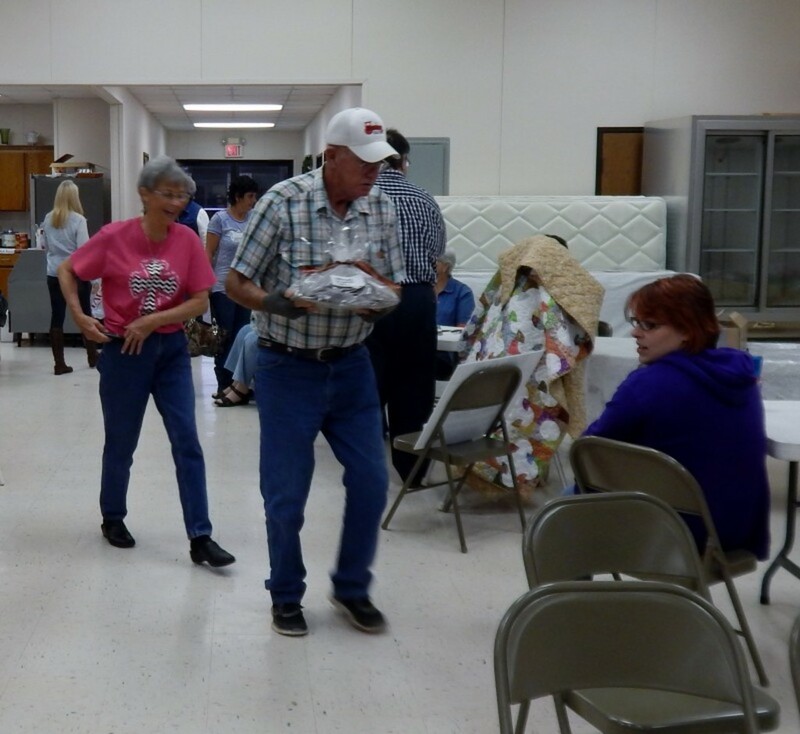 Great time for fun, food and fellowship! 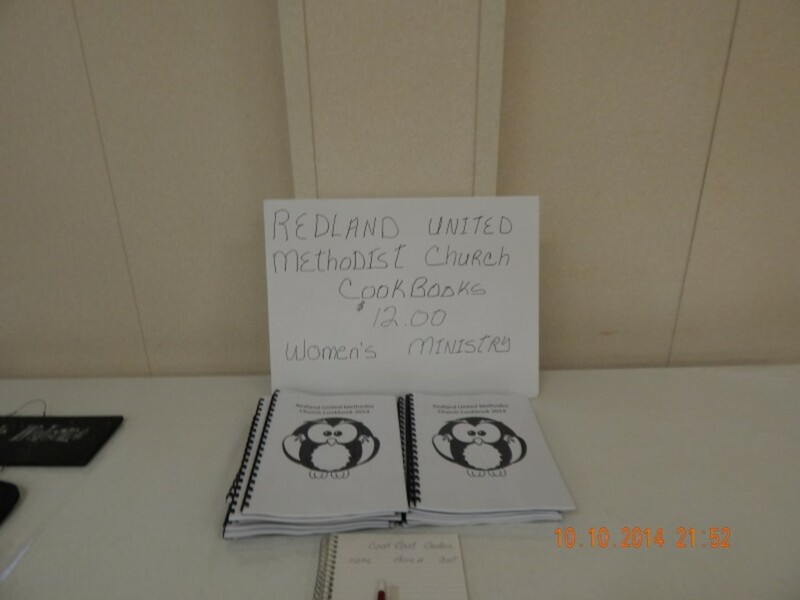 All proceeds benefit the outreach ministries of Redland United Methodist Church.